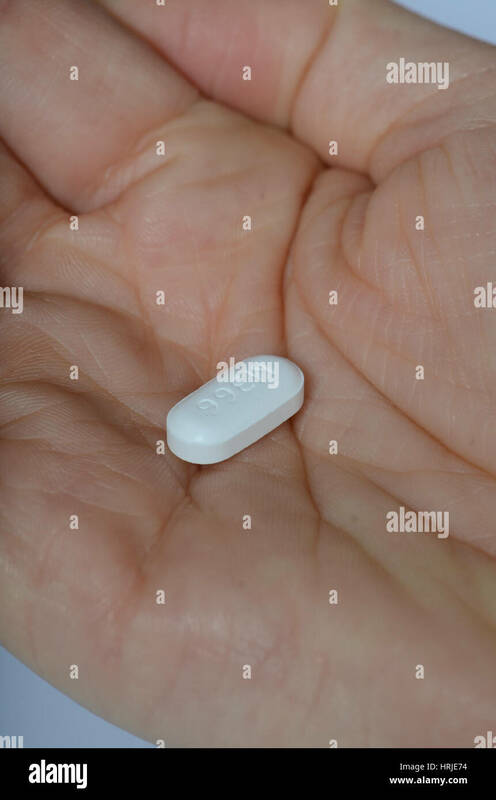 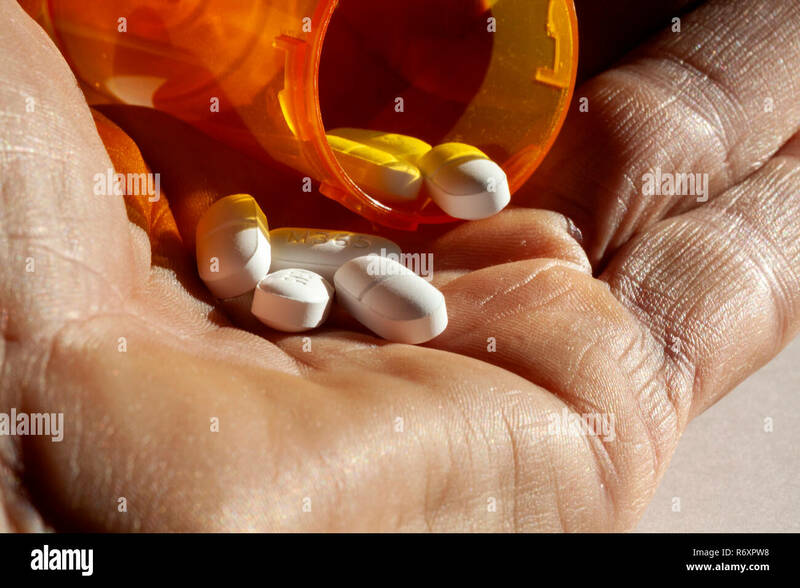 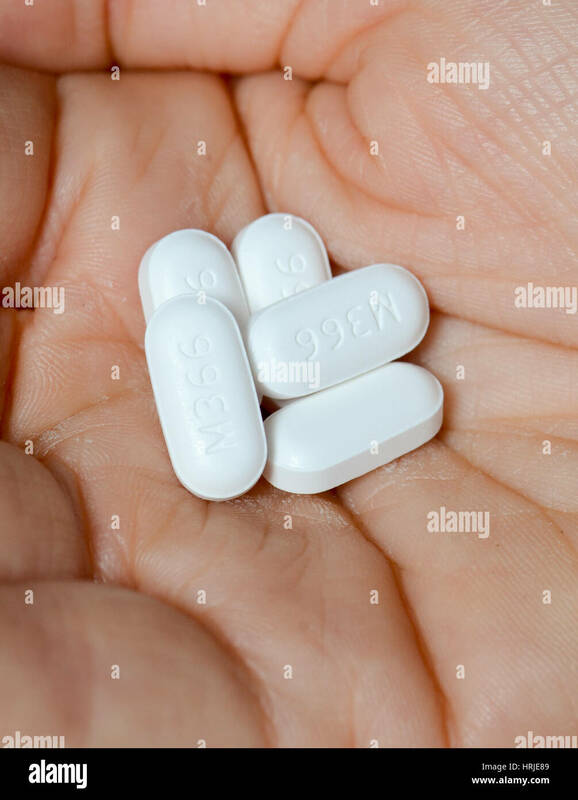 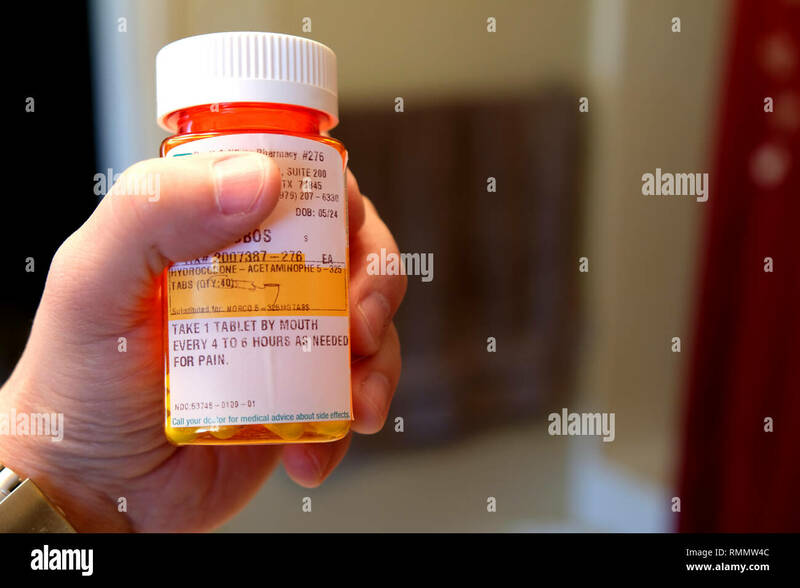 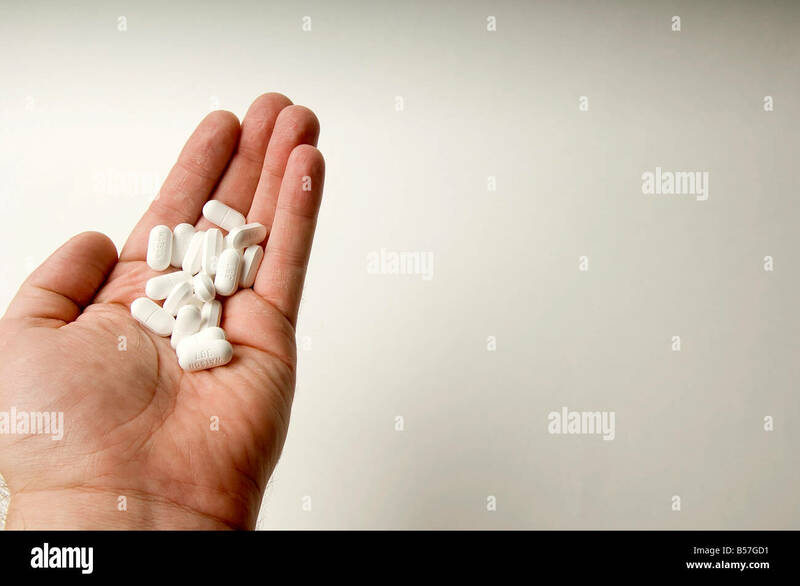 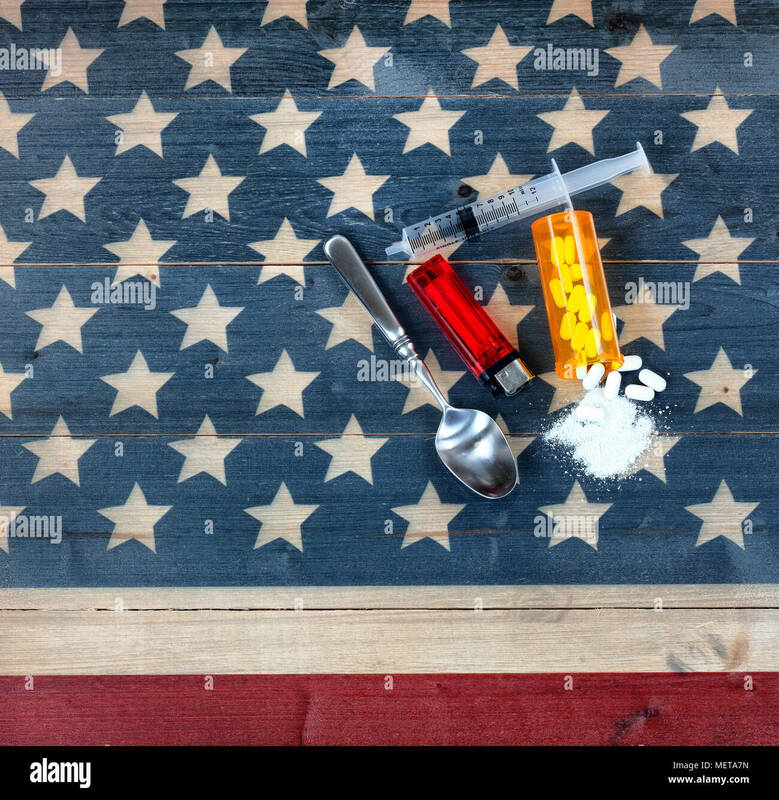 Man's hand holding a bottle of Hydrocodone with Acetaminophen prescribed for post-surgery pain and recovery; opioid crisis and addiction. 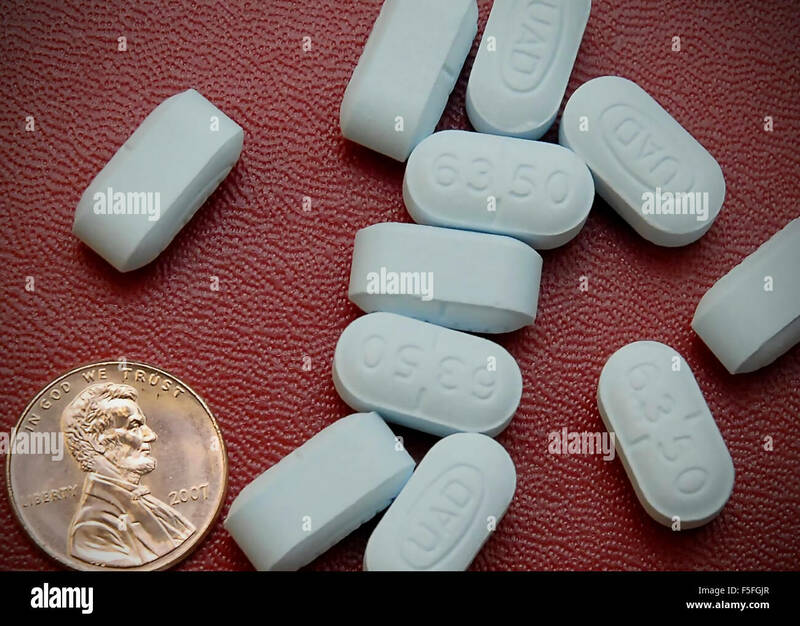 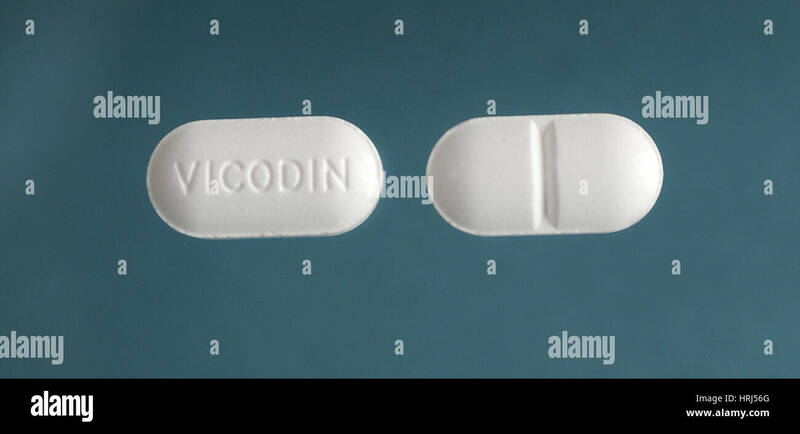 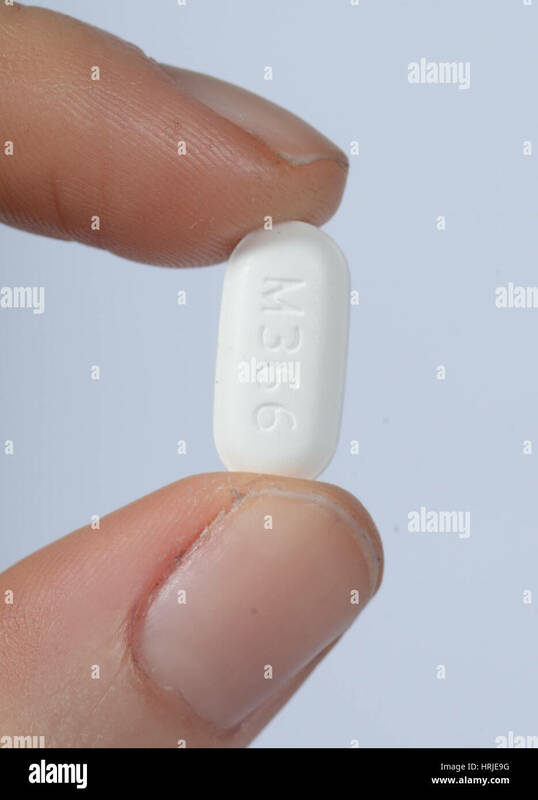 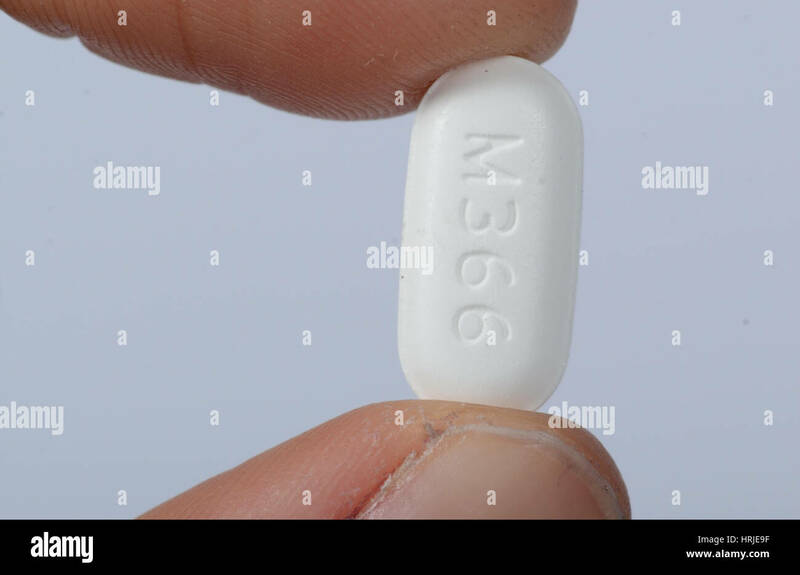 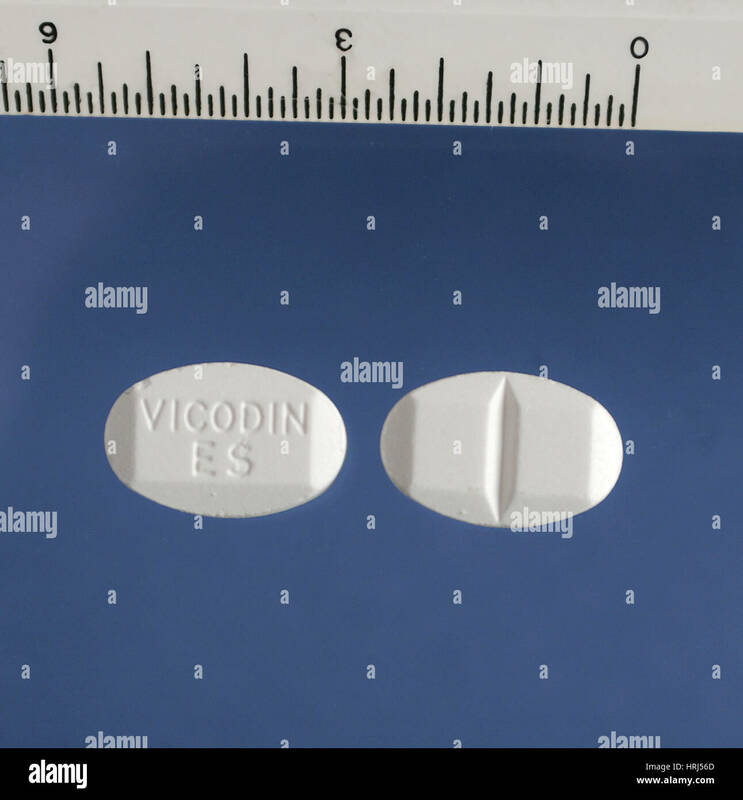 A container of the pain killer Vicodin, Hydrocodone-Acetaminophen Tab 7.5 325 mg Tab, generic for Norco 7.5-325 Mg Tab Acta. 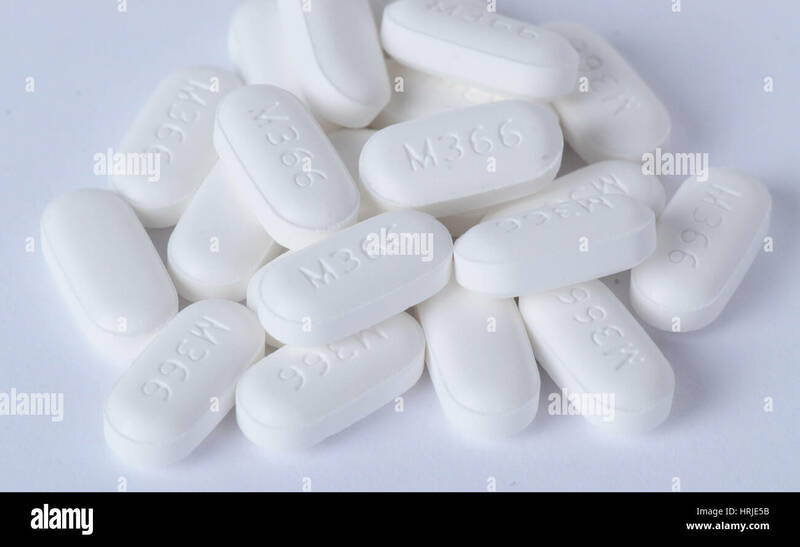 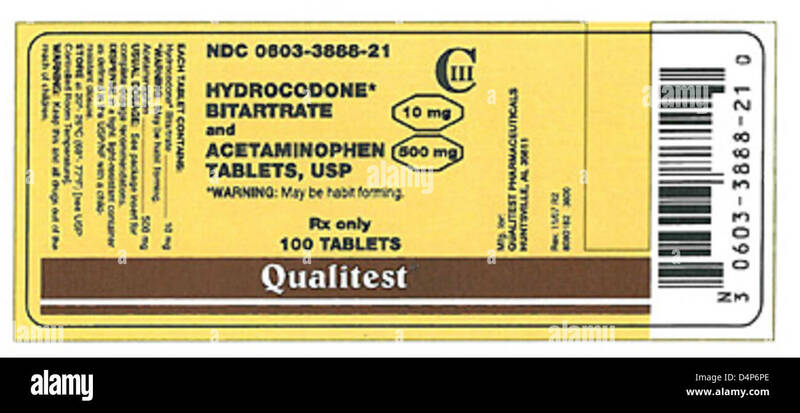 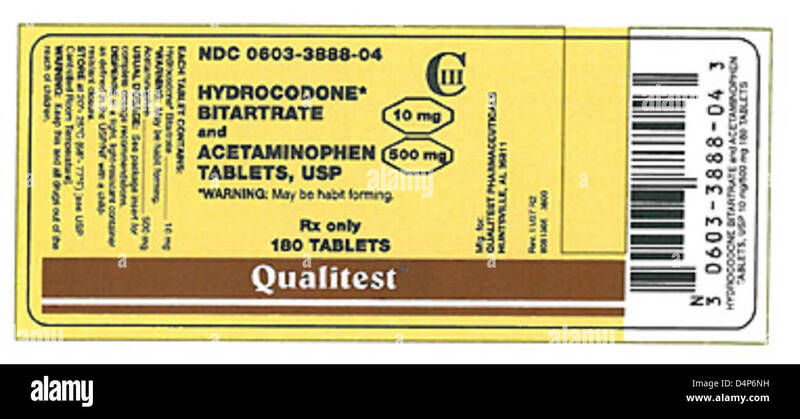 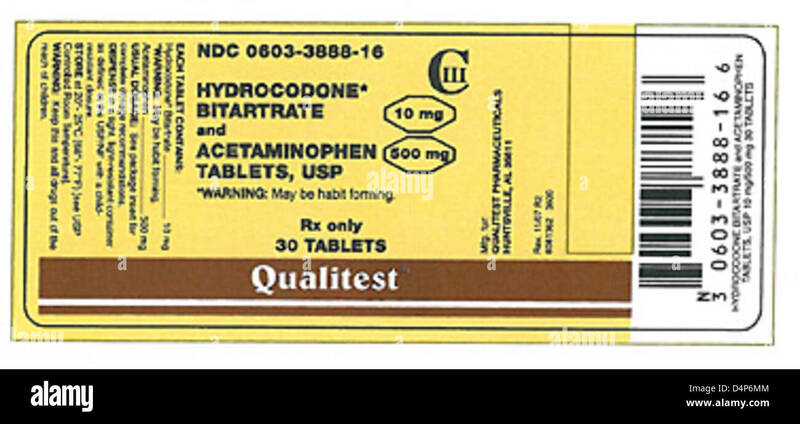 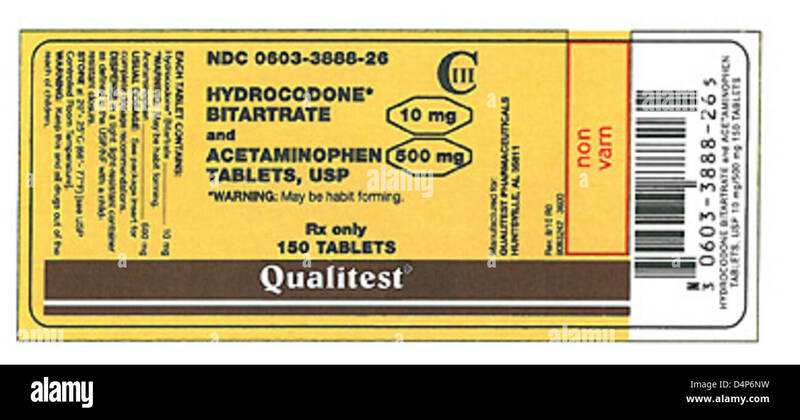 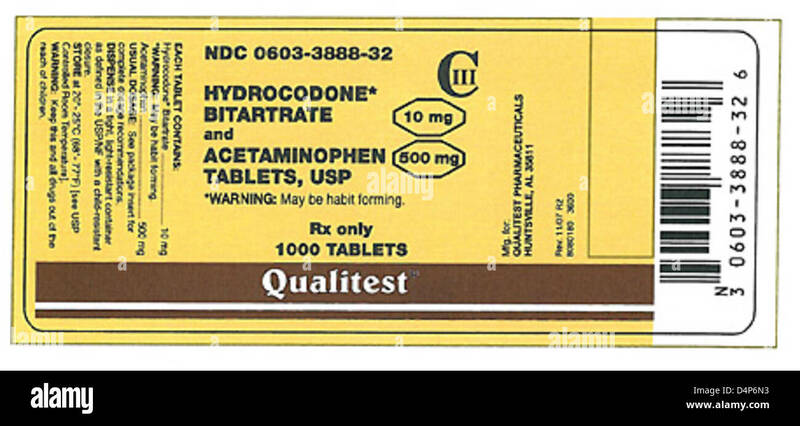 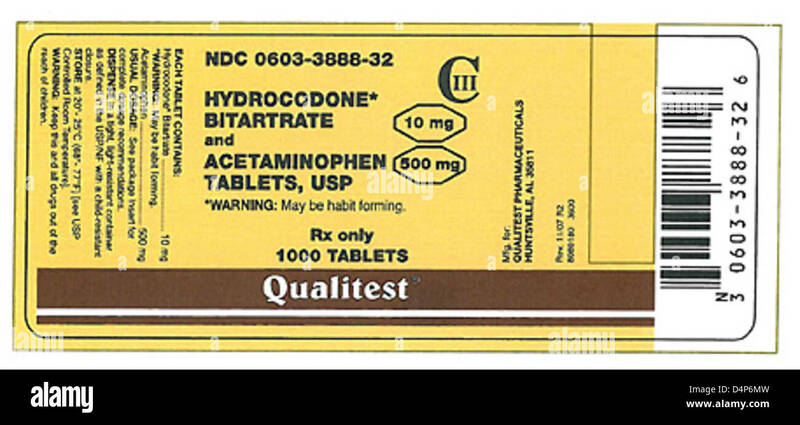 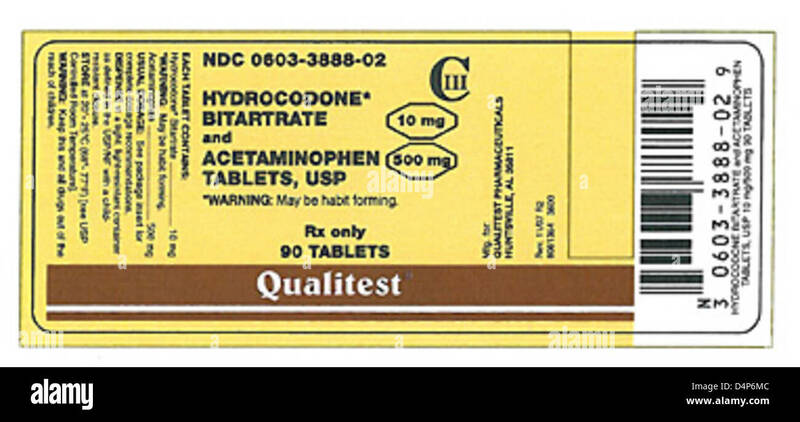 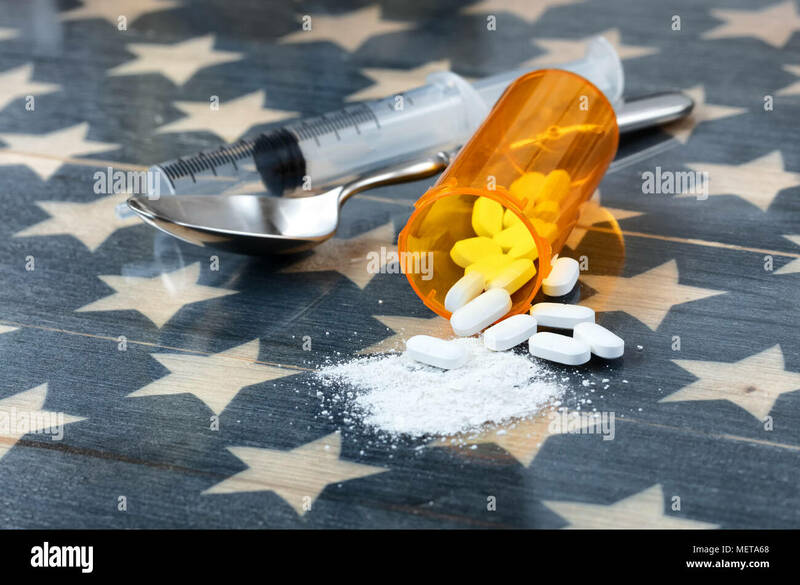 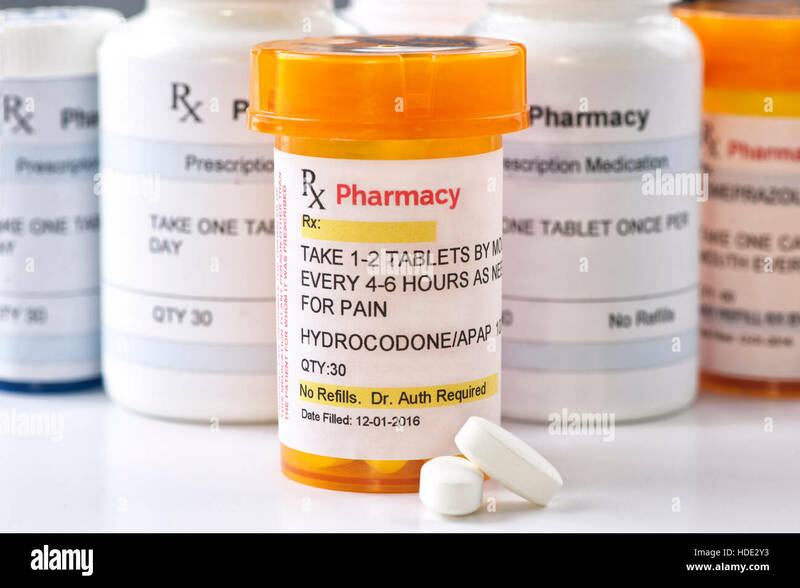 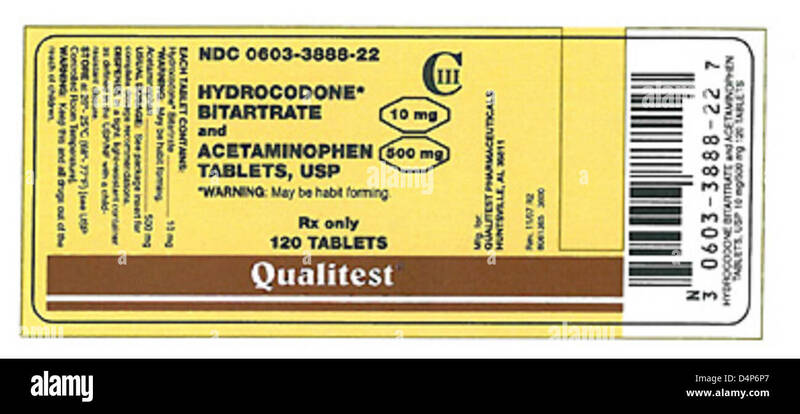 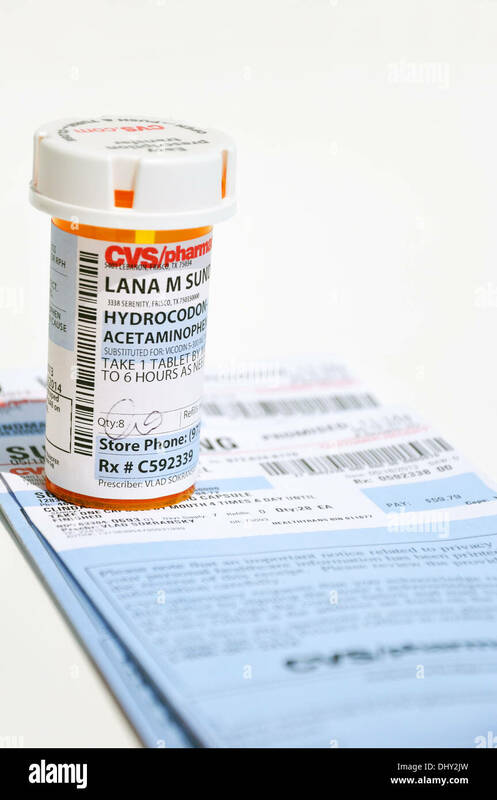 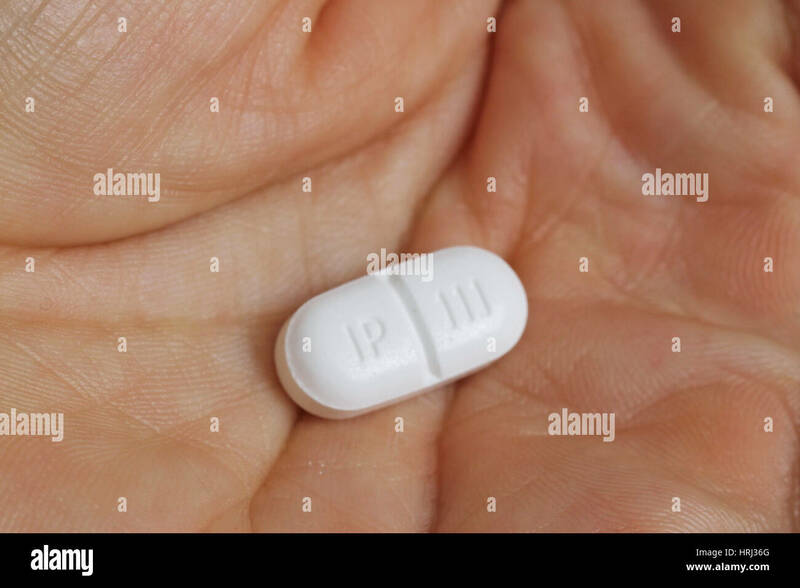 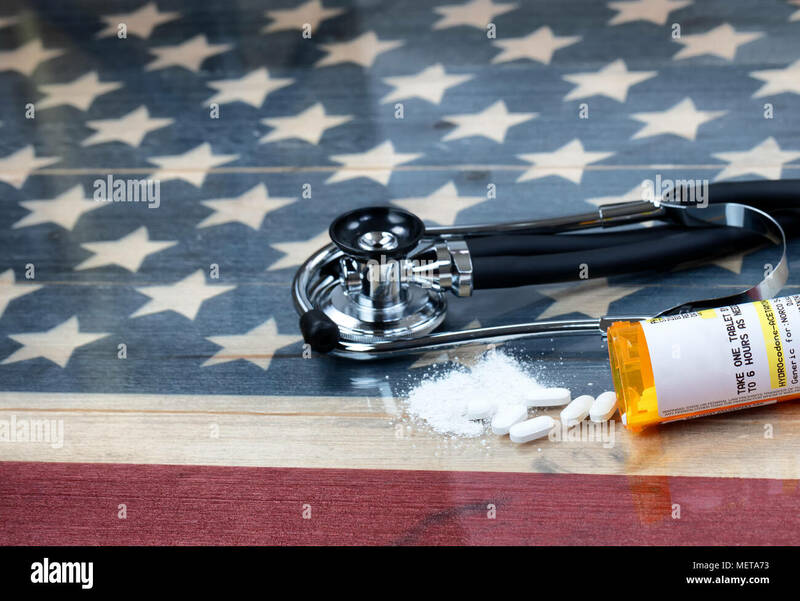 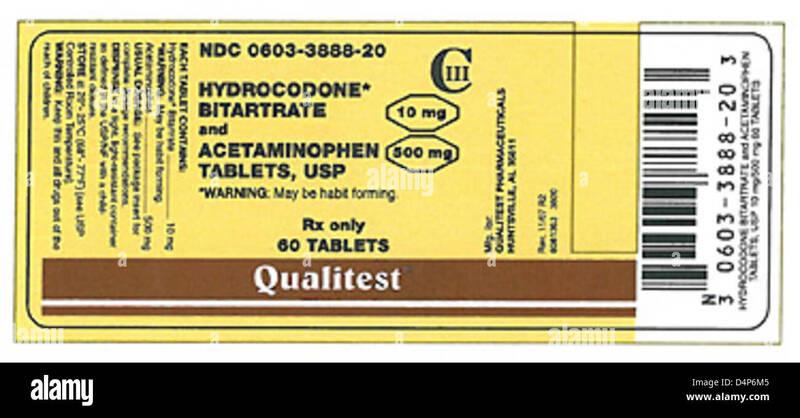 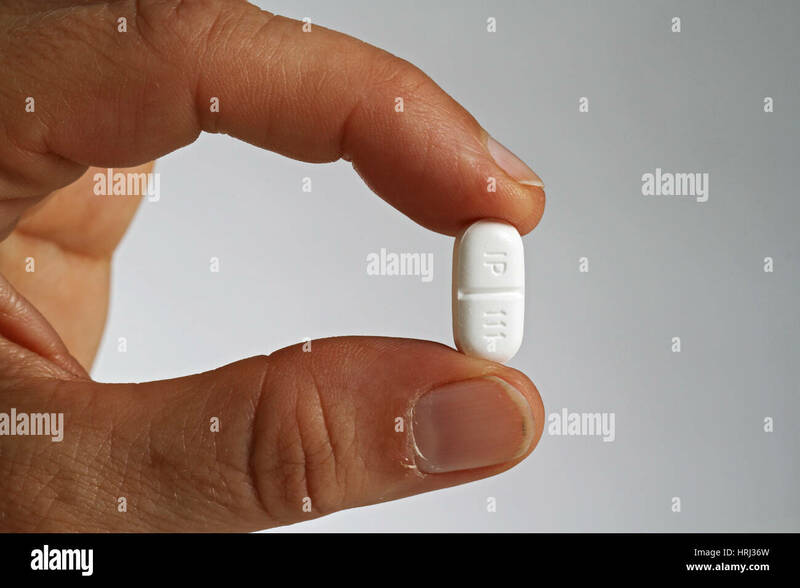 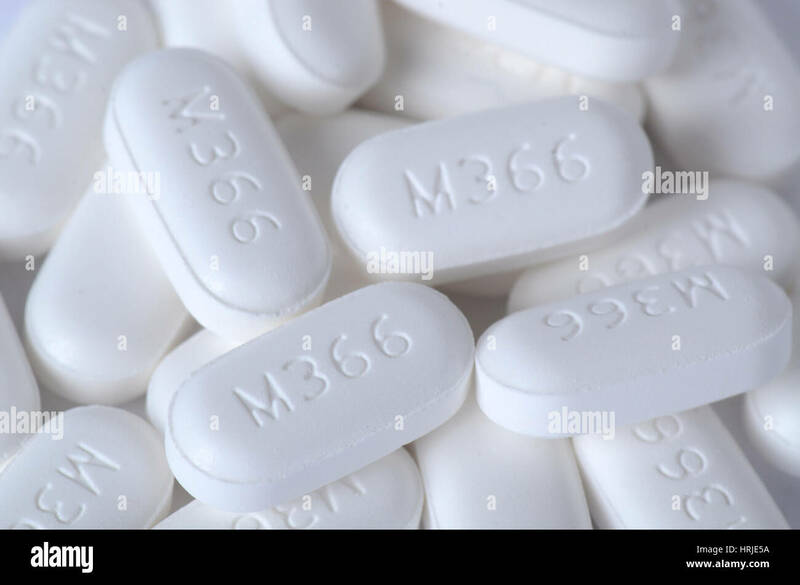 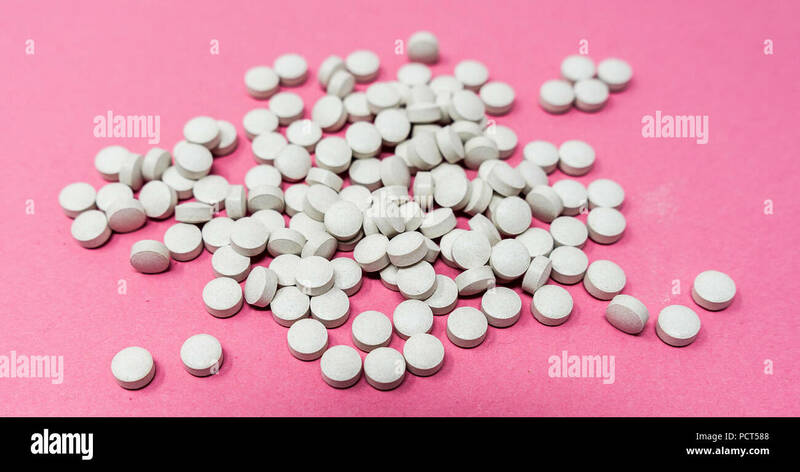 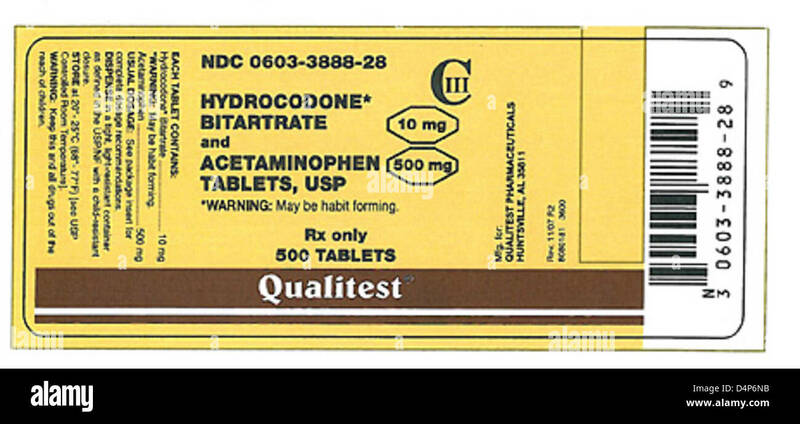 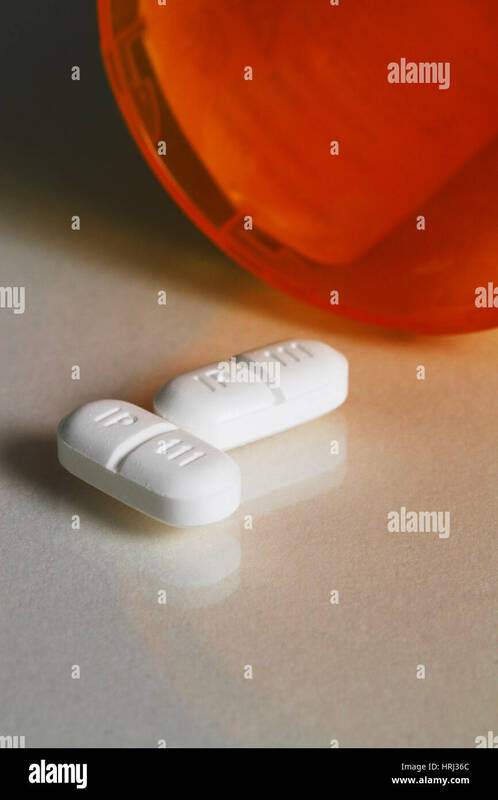 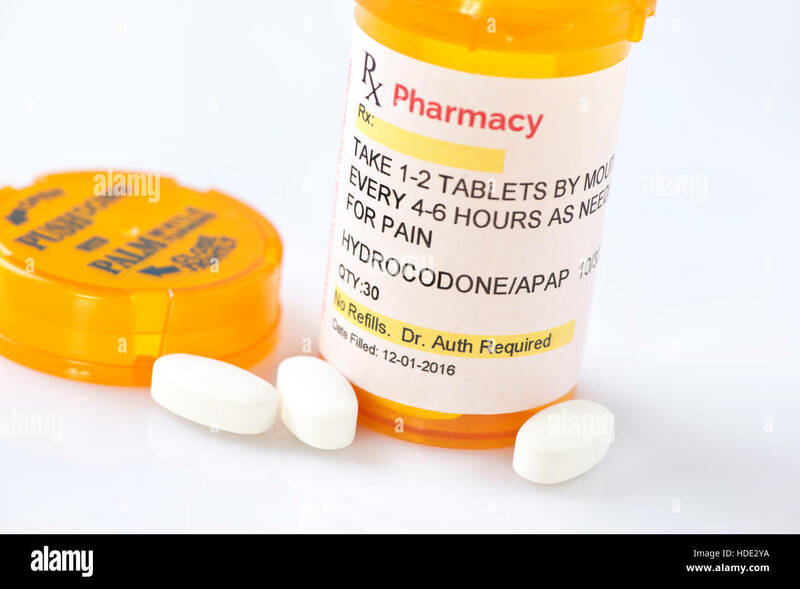 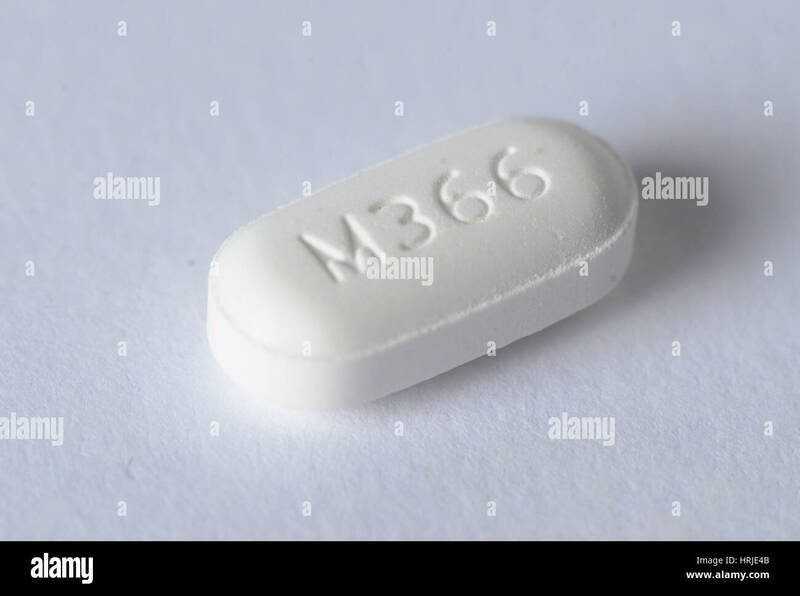 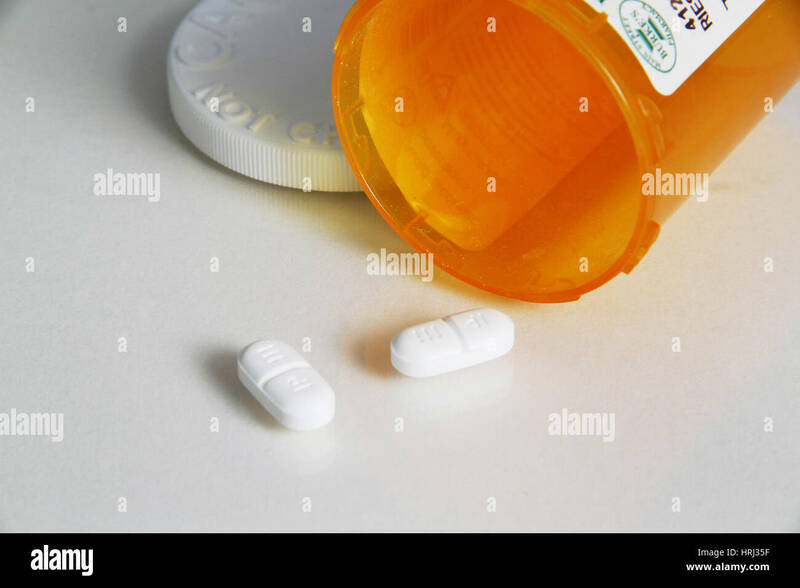 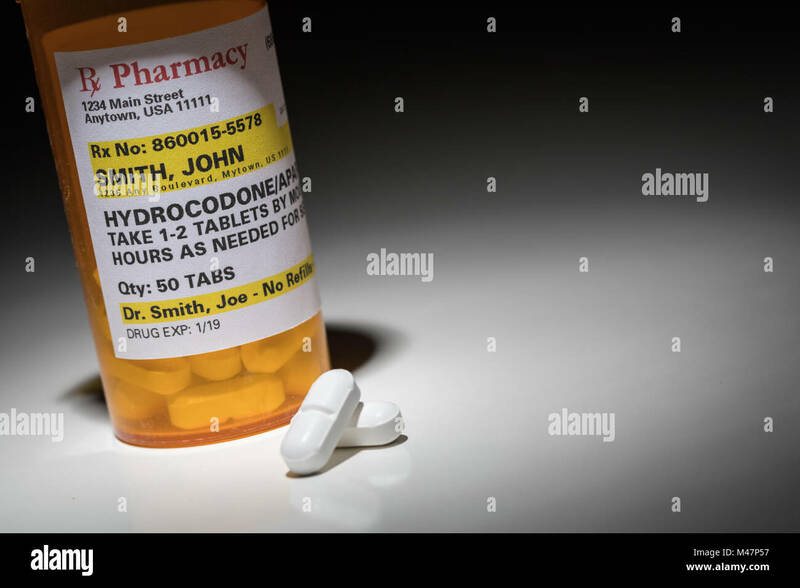 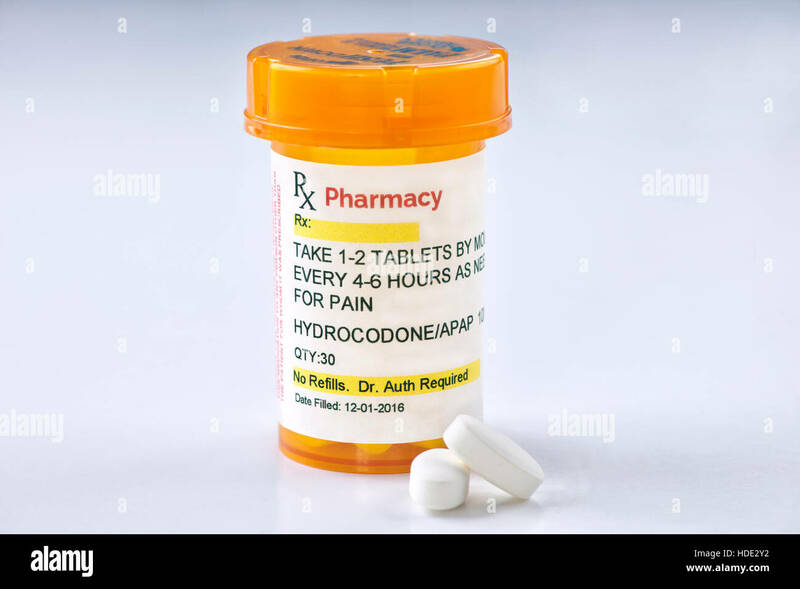 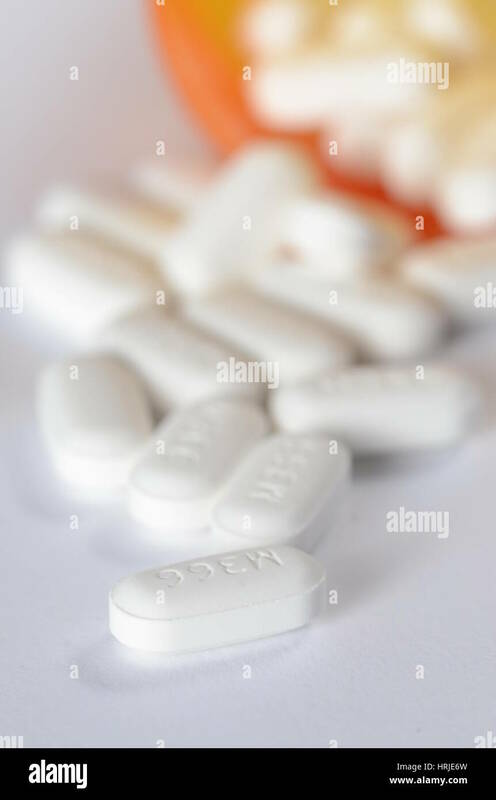 Hydrocodone is a semi-synthetic opioid synthesized from codeine, one of the opioid alkaloids found in the opium poppy. 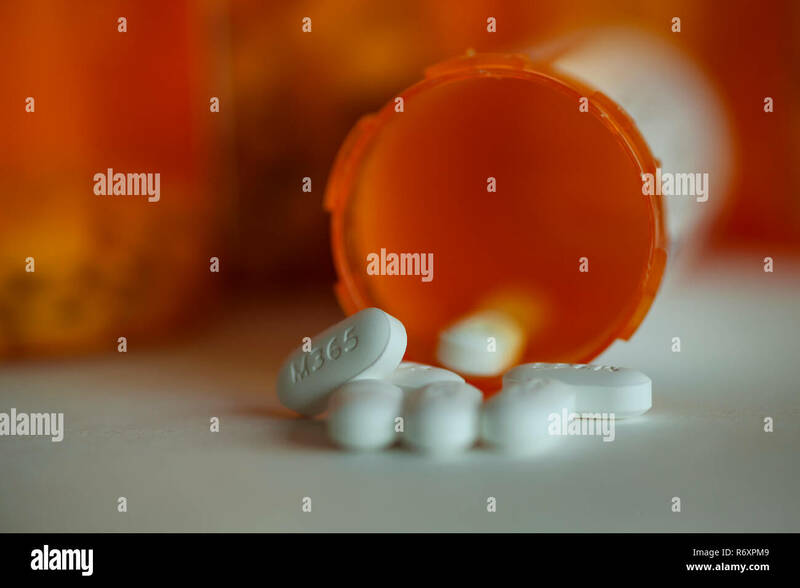 WA17042-00...WASHINGTON - Acetaminophen Hydrocodone pills in a bottle. 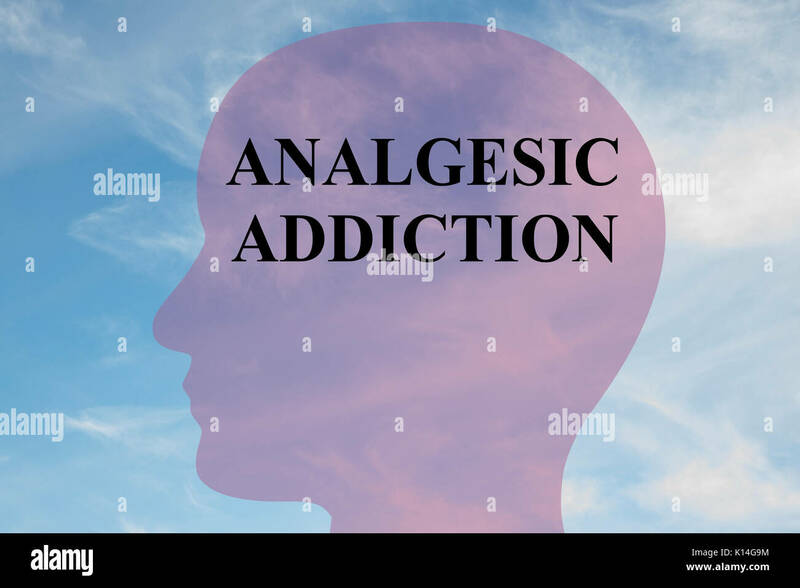 Render illustration of 'ANALGESIC ADDICTION' title on head silhouette, with cloudy sky as a background. 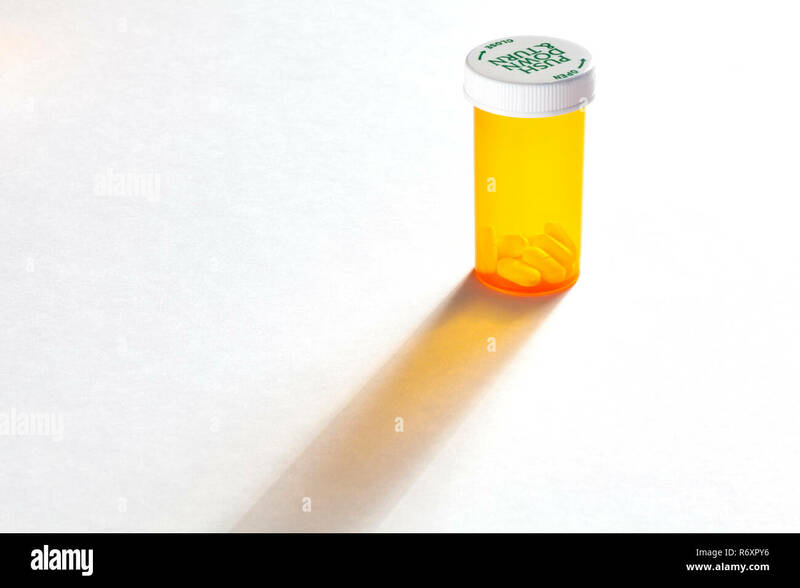 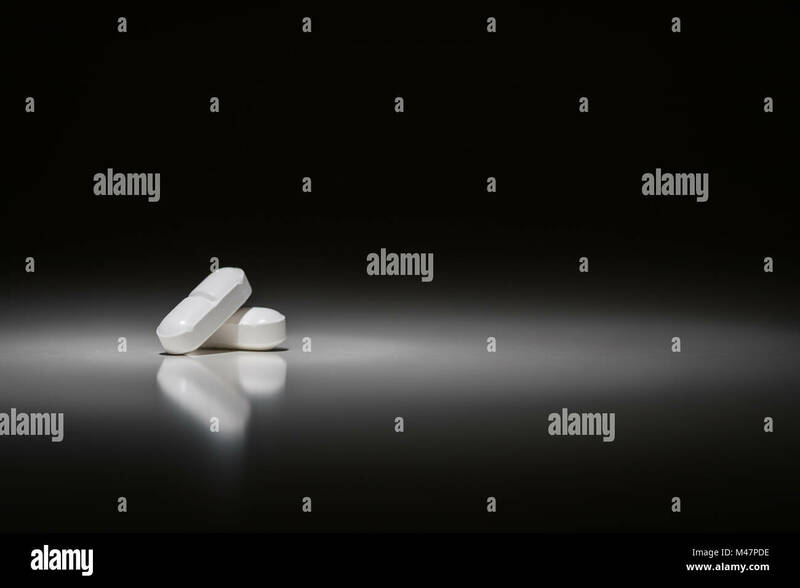 Hydrocodone Prescription Pills Under Spot Light. 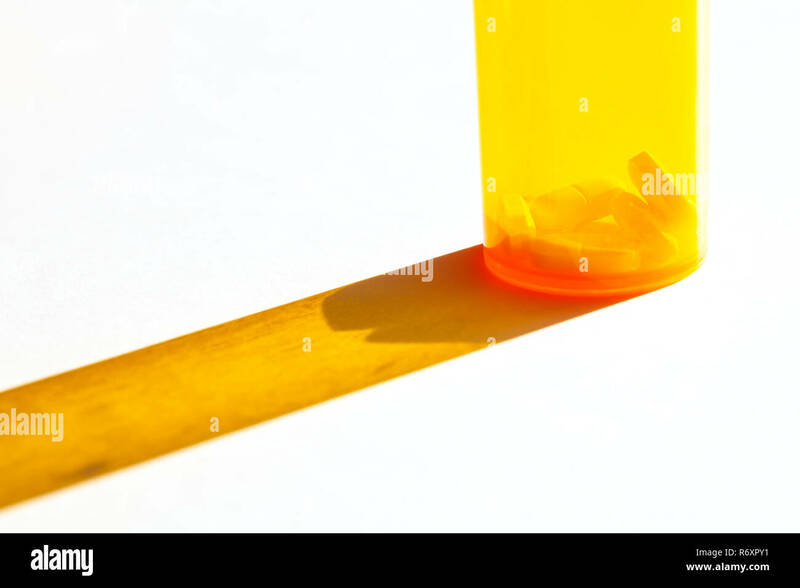 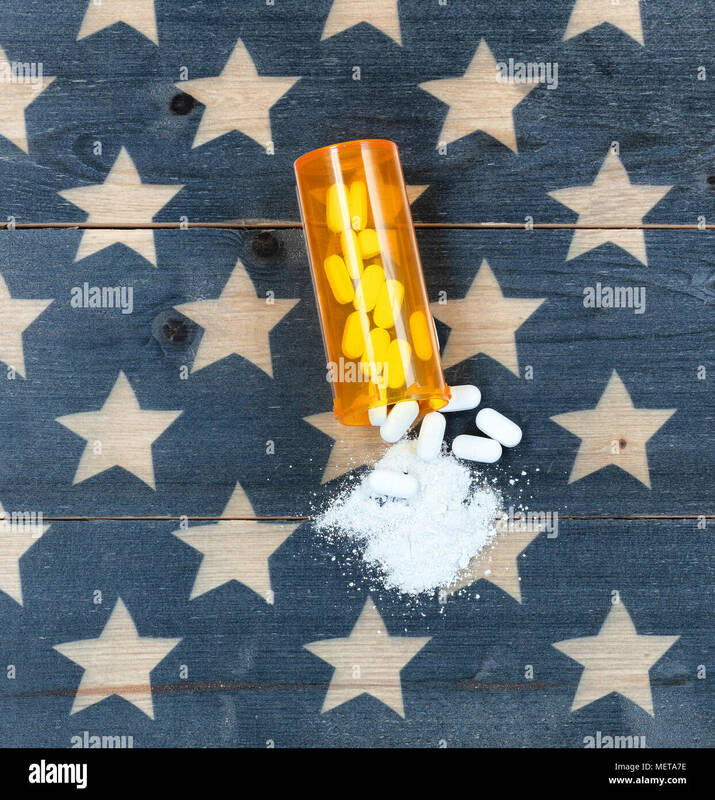 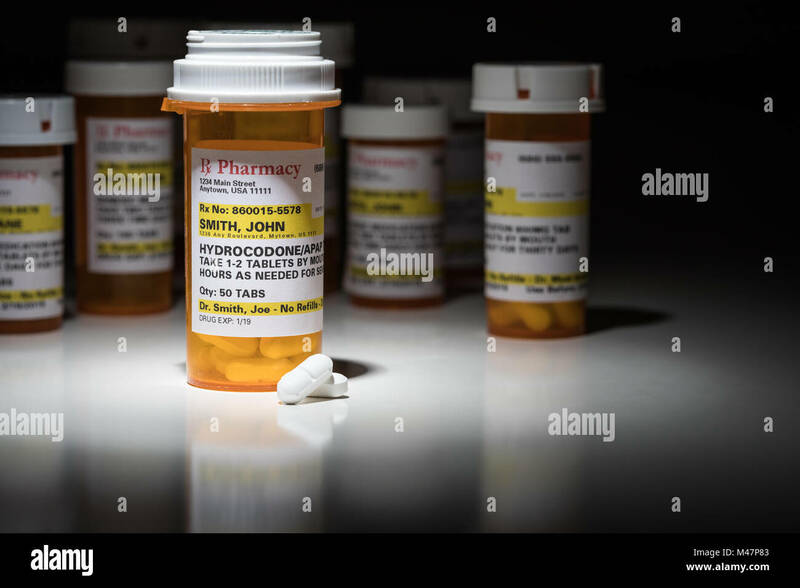 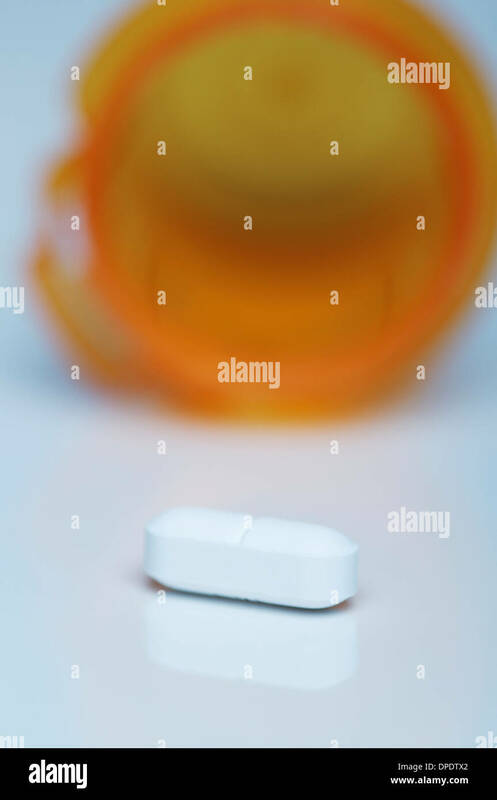 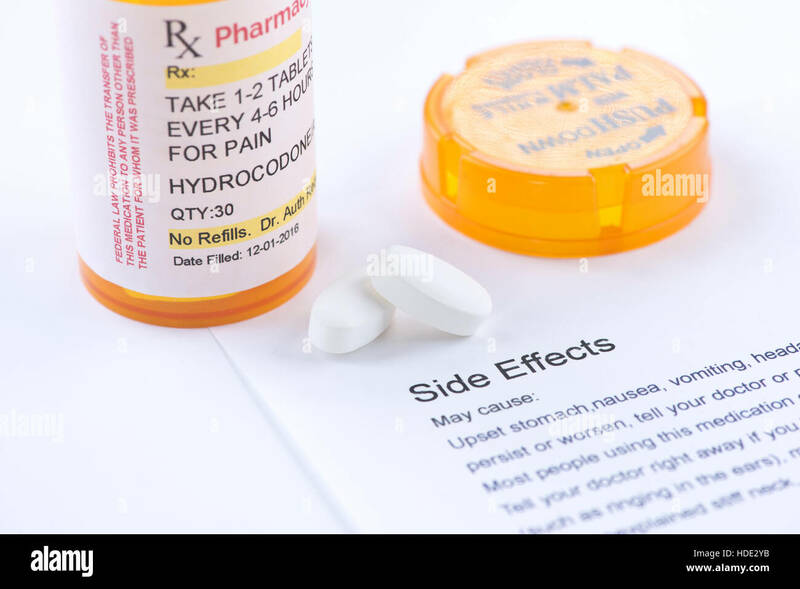 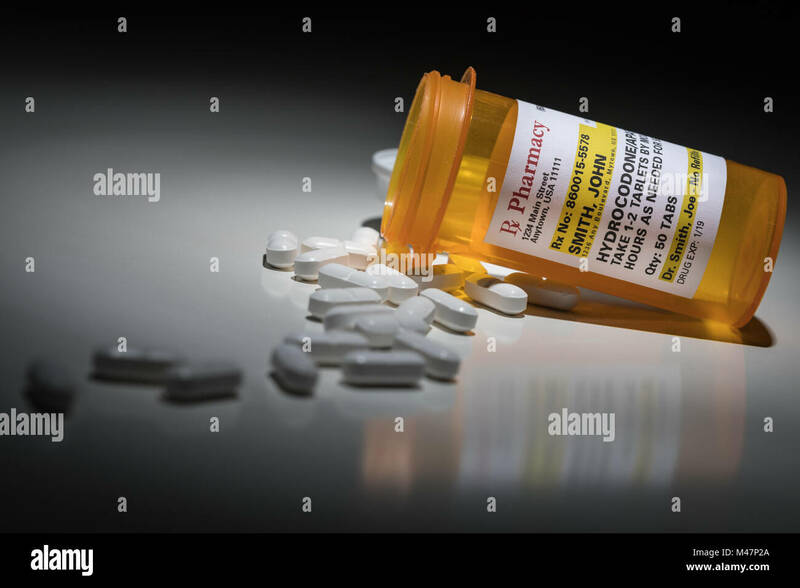 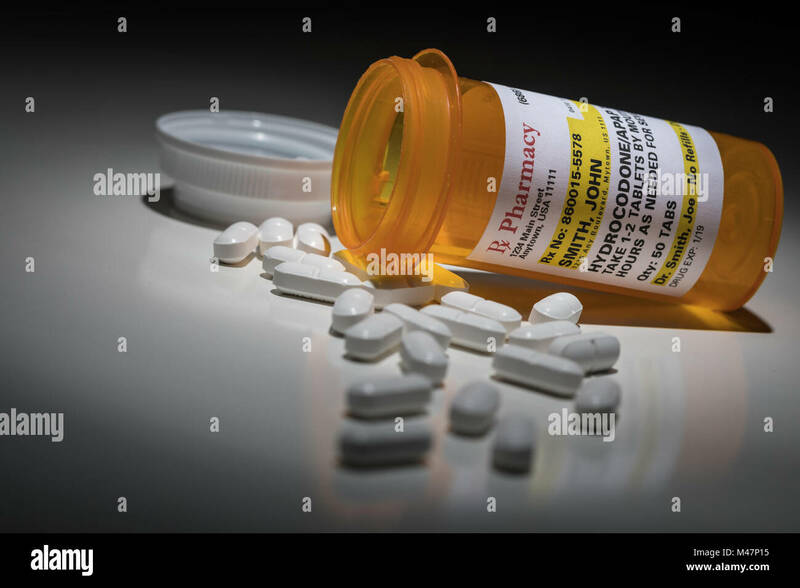 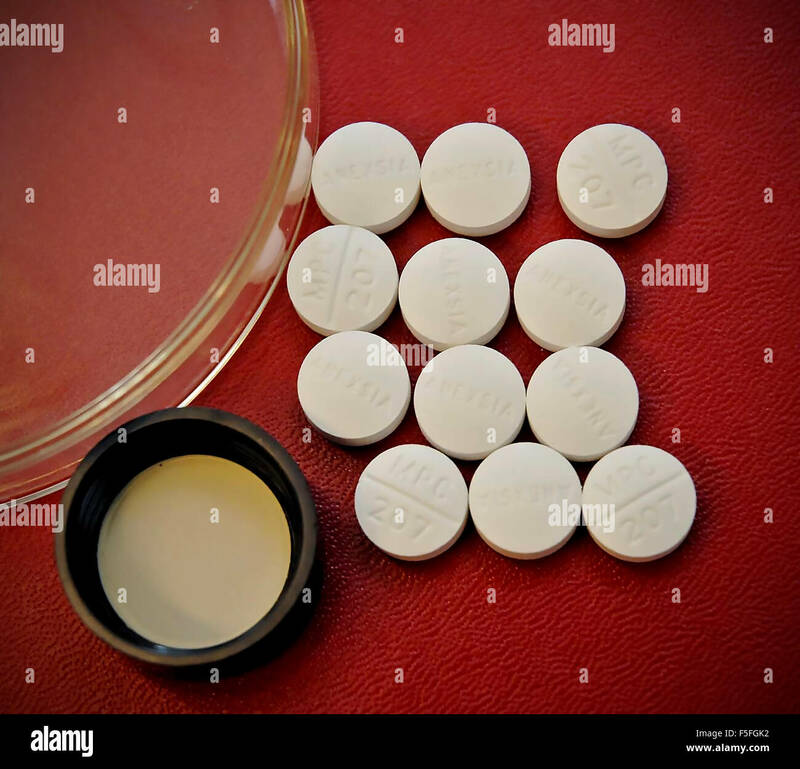 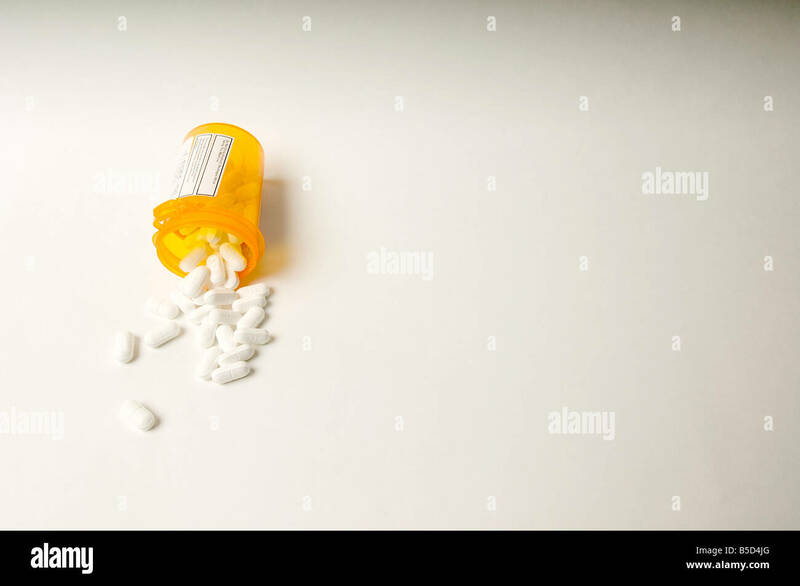 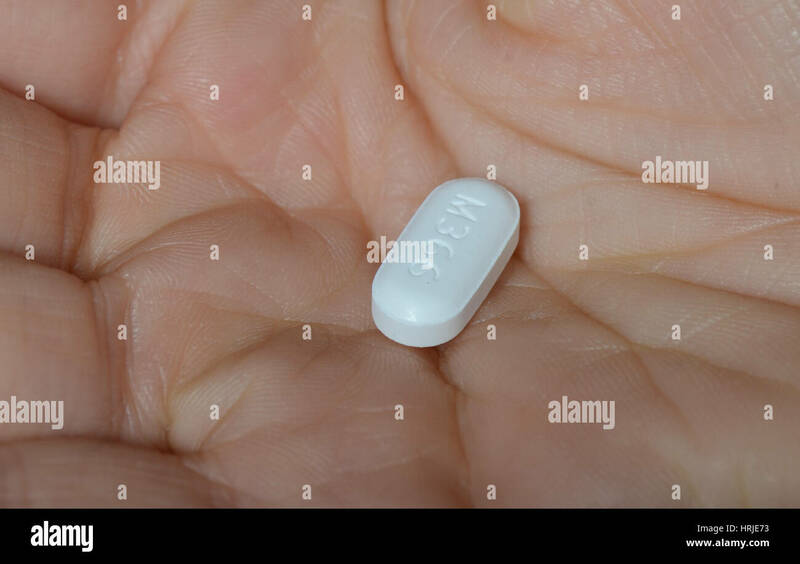 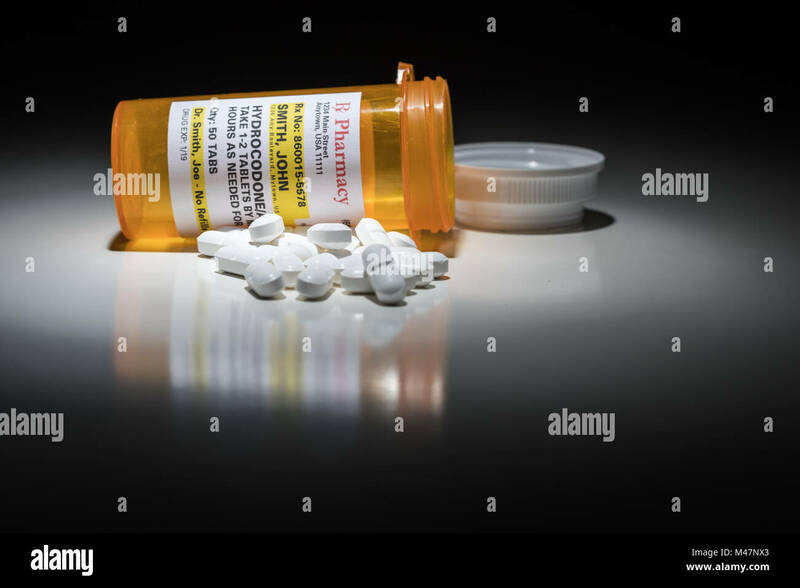 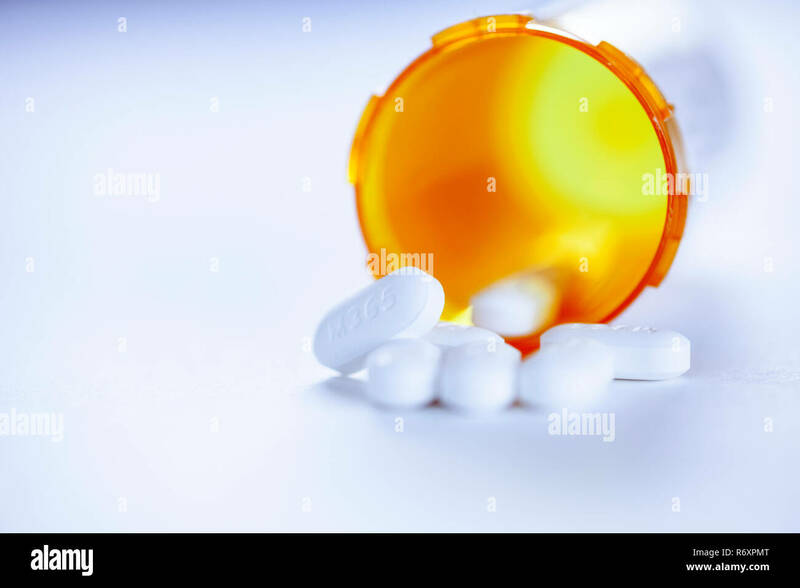 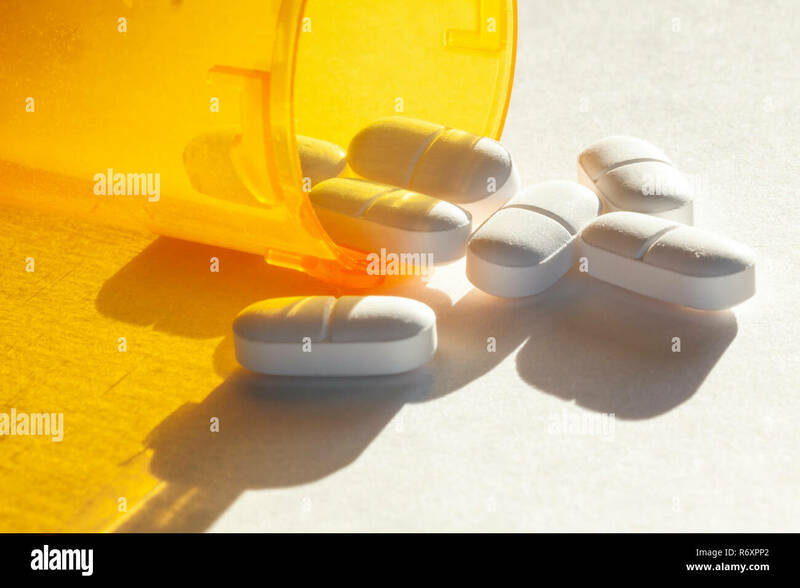 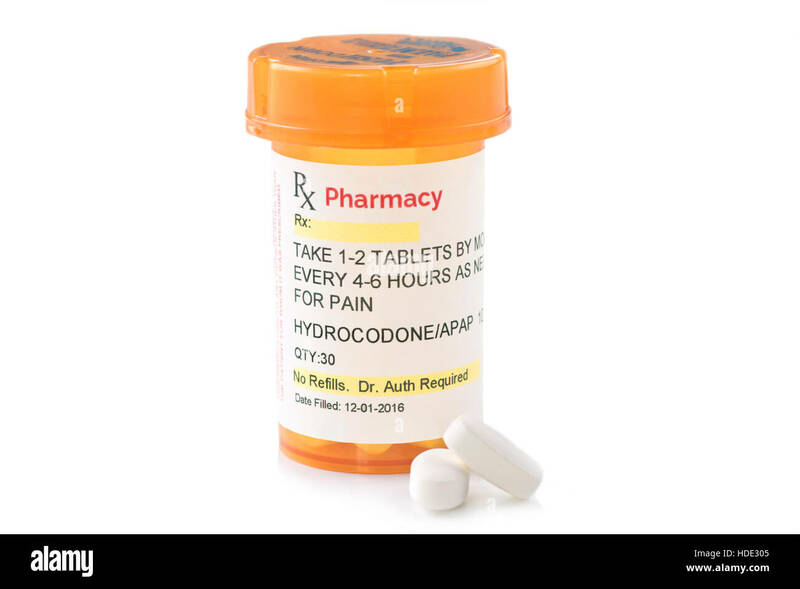 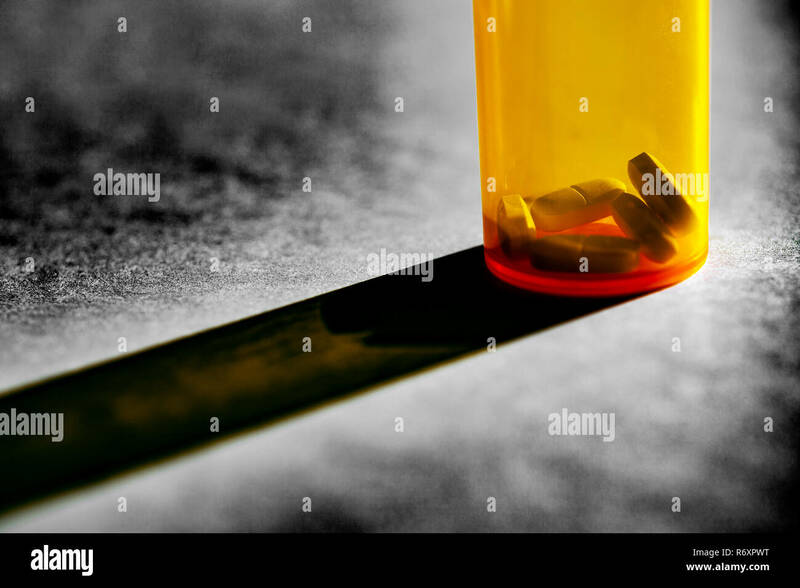 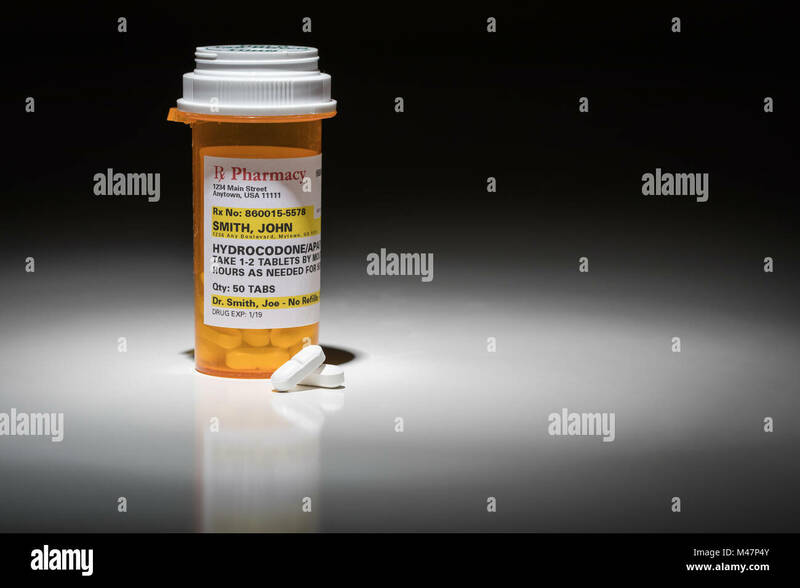 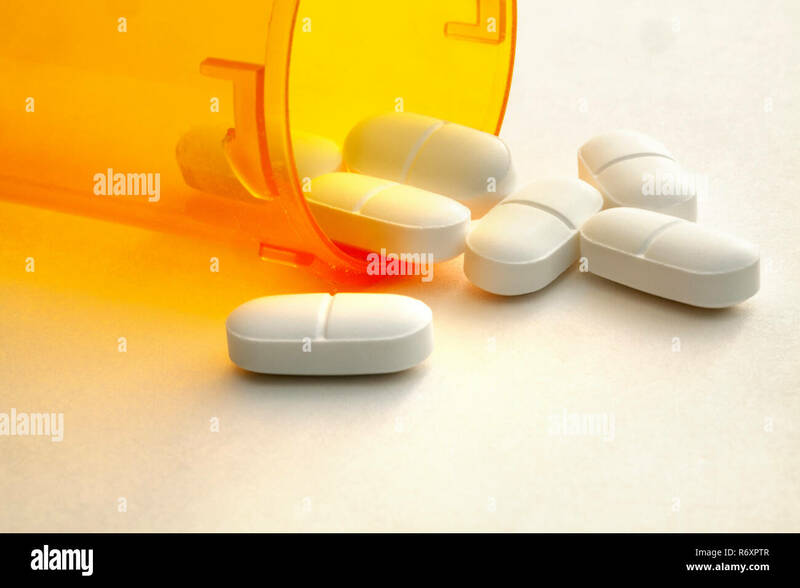 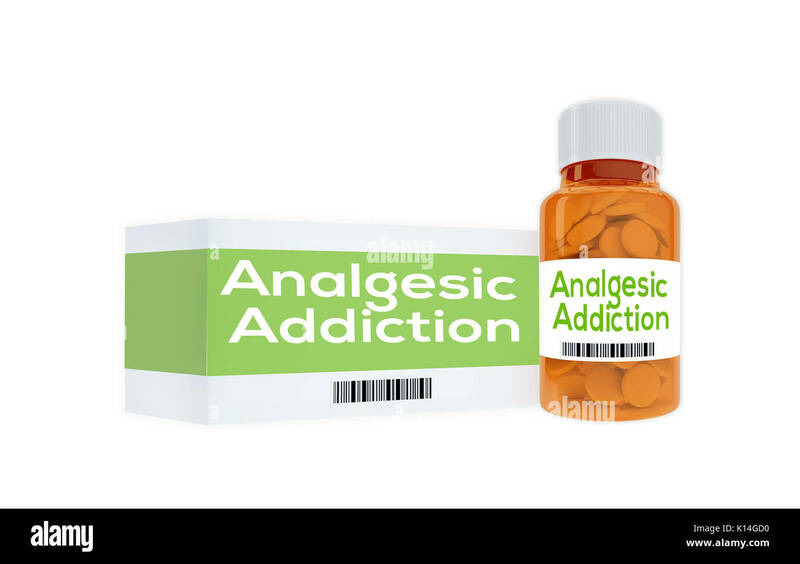 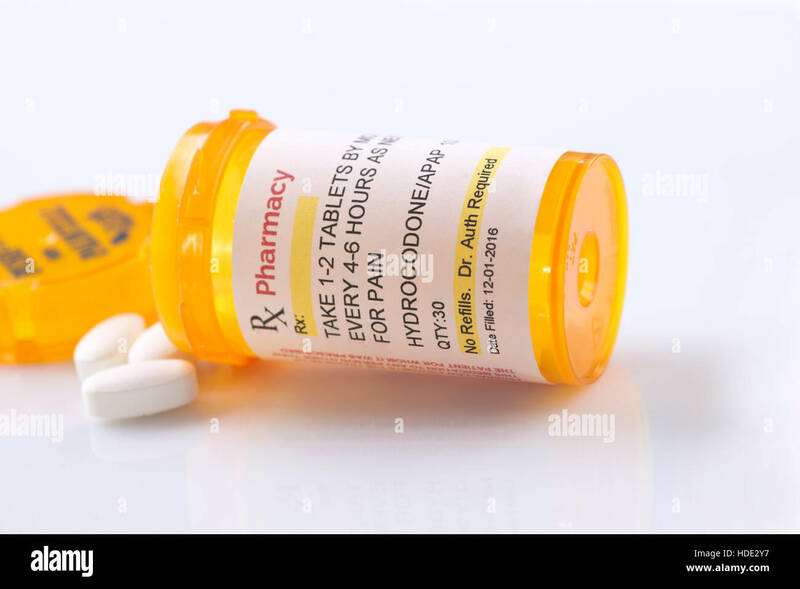 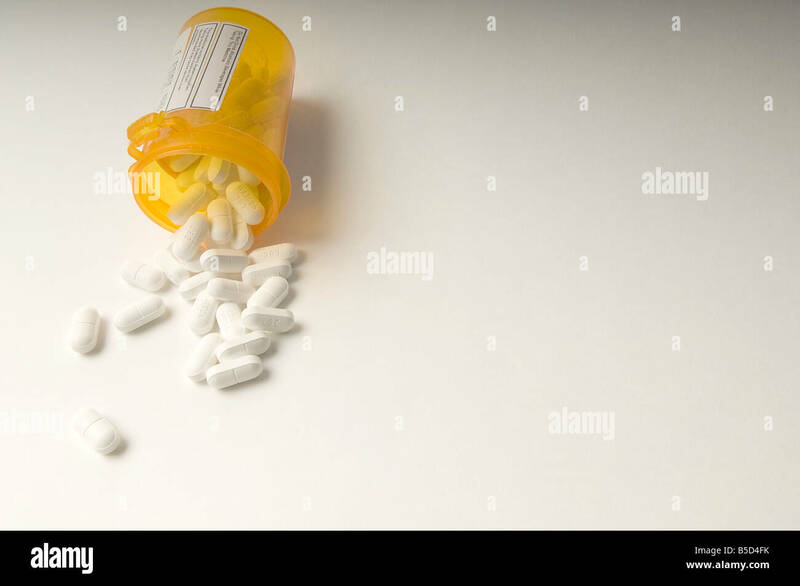 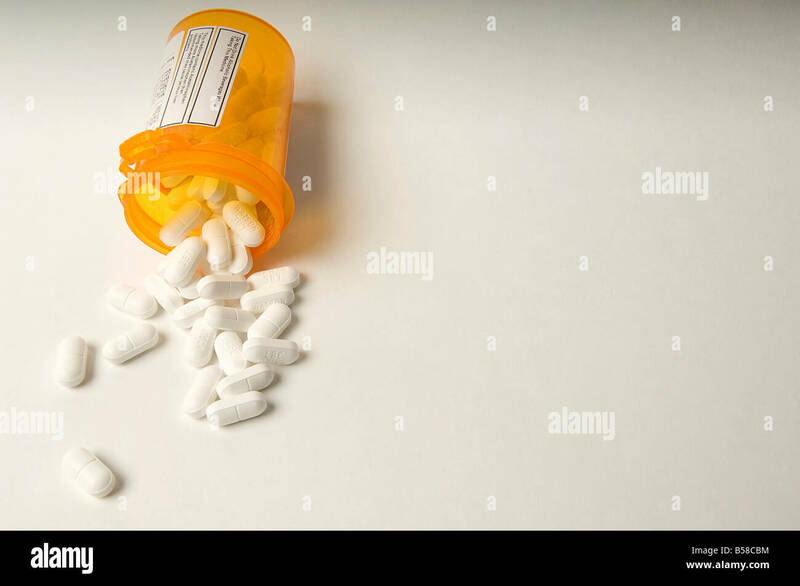 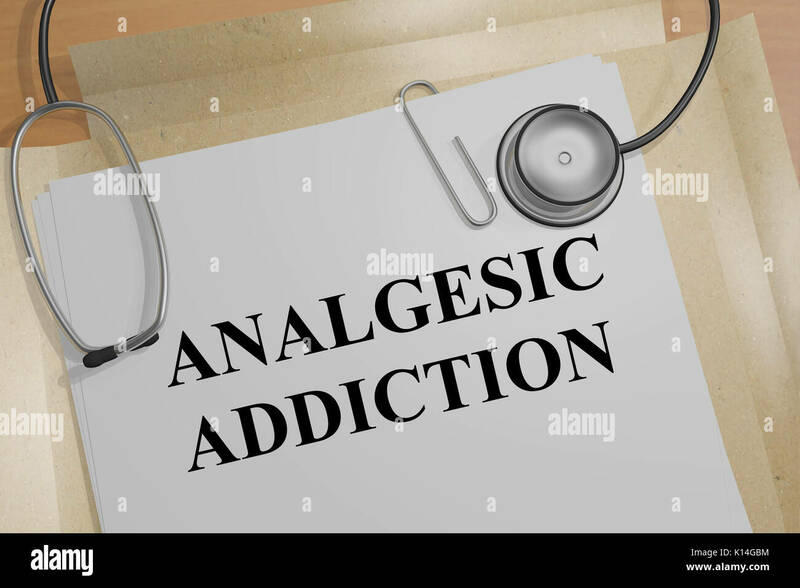 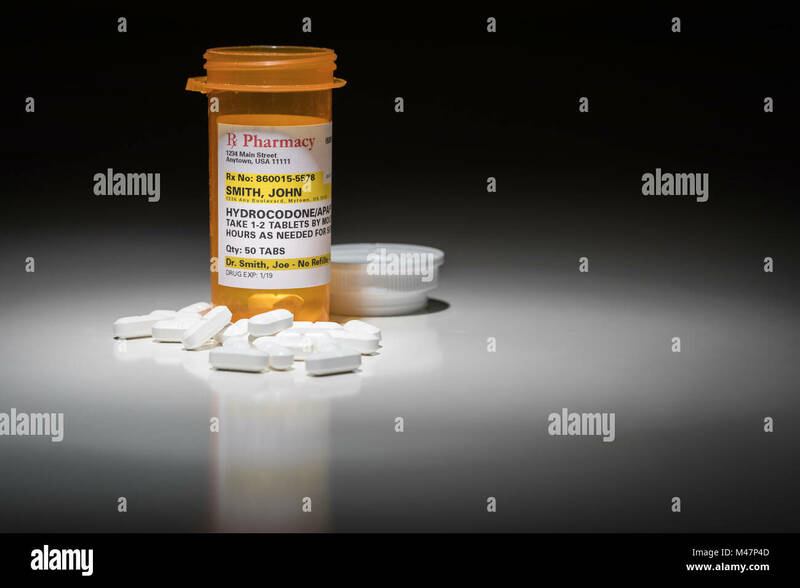 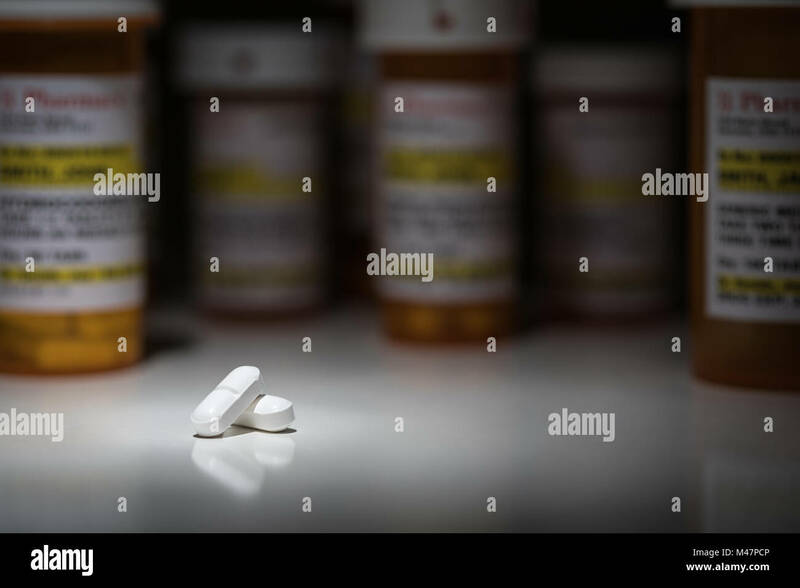 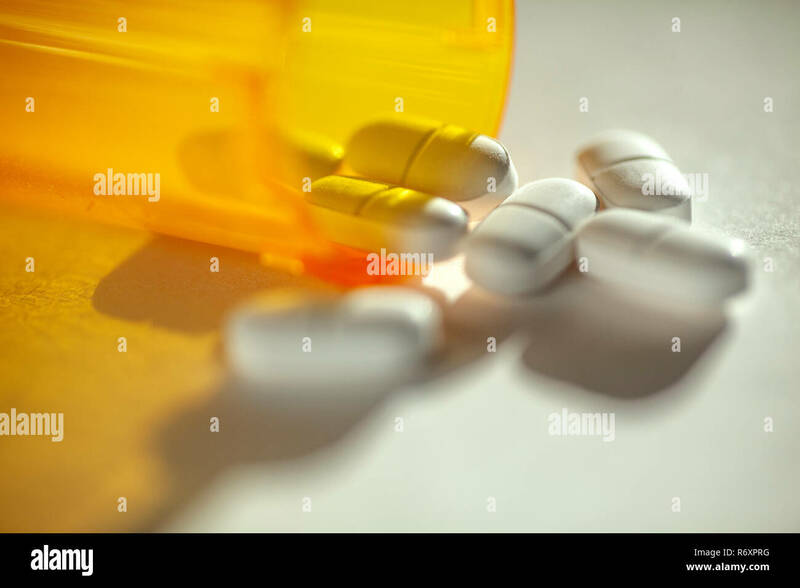 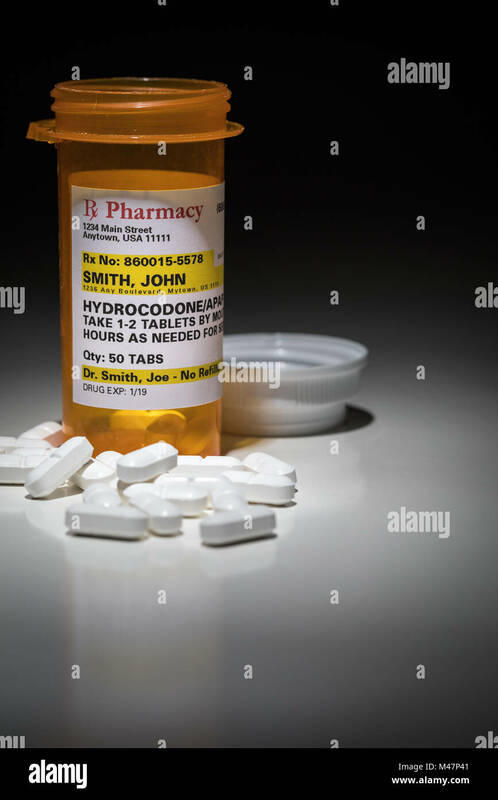 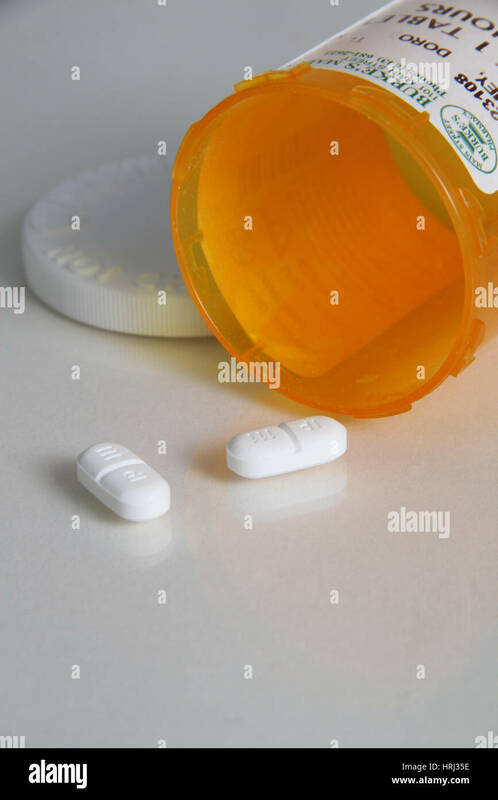 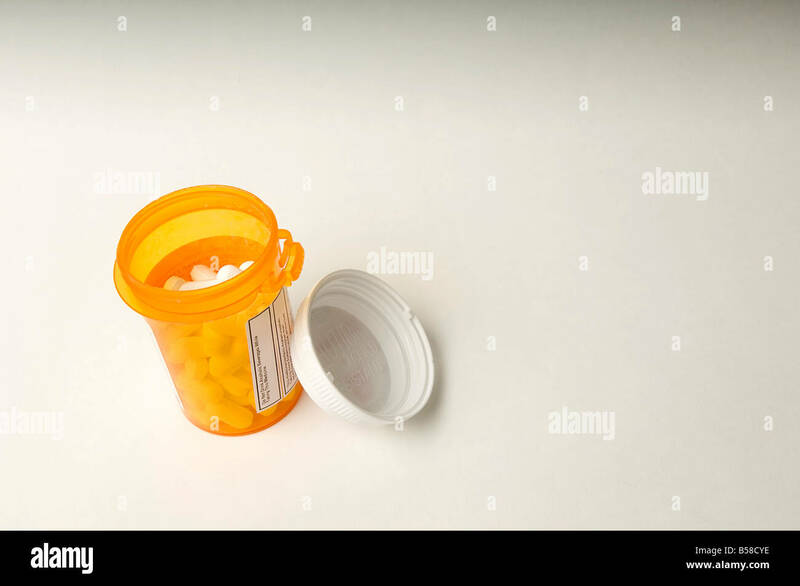 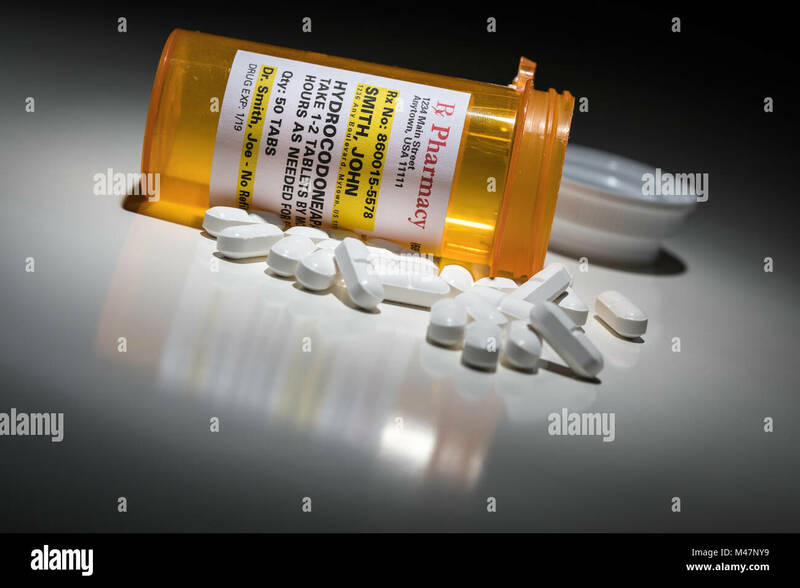 3D illustration of 'Analgesic Addiction' title on pill bottle, isolated on white. 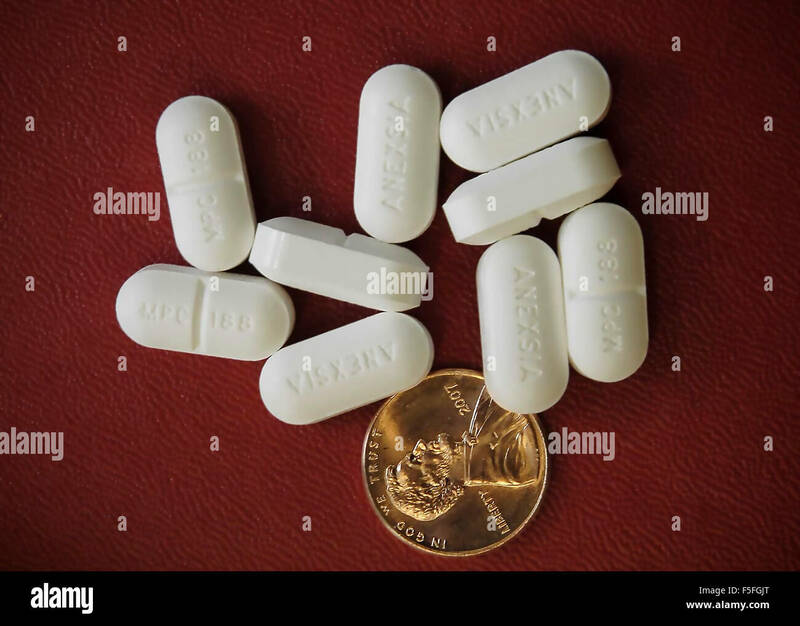 WA17043-00...WASHINGTON - Acetaminophen Hydrocodone pills in a bottle. 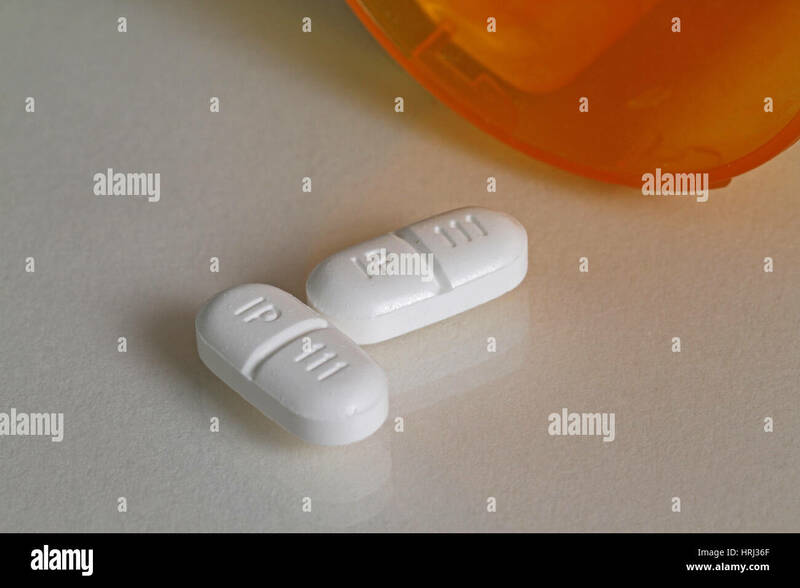 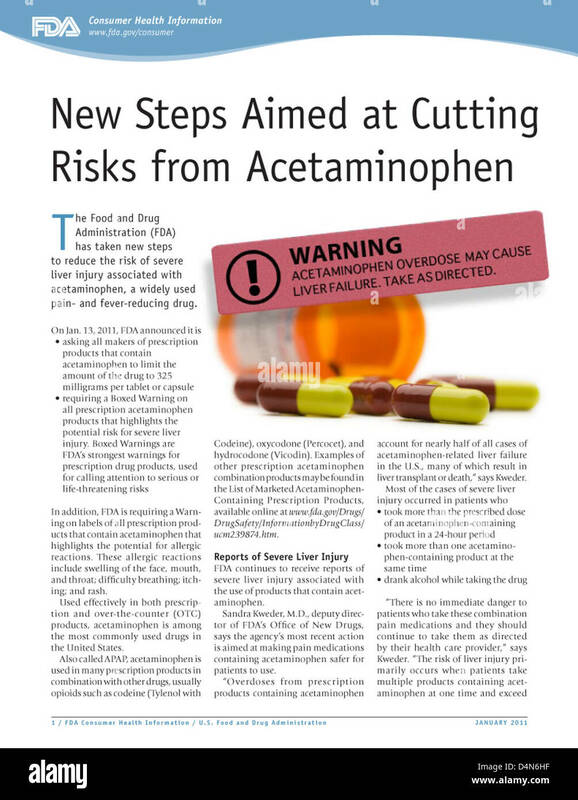 WA17040-00...WASHINGTON - Acetaminophen Hydrocodone pills in a bottle. 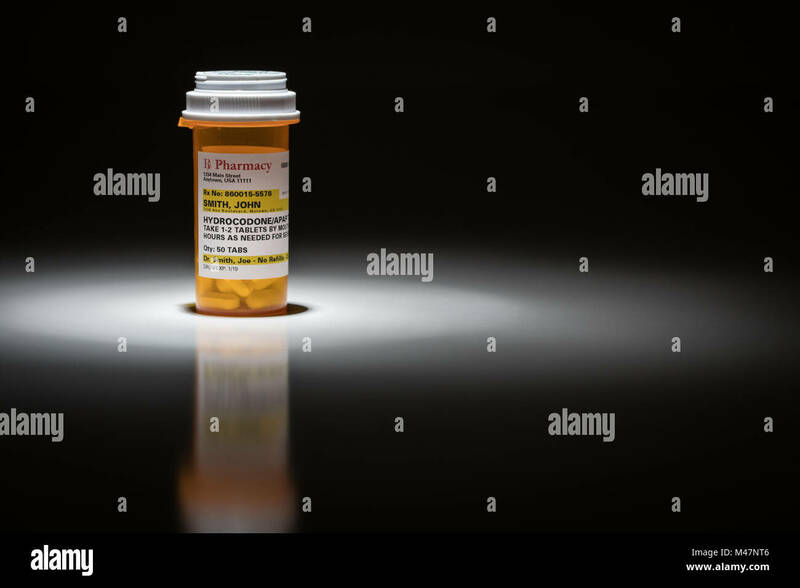 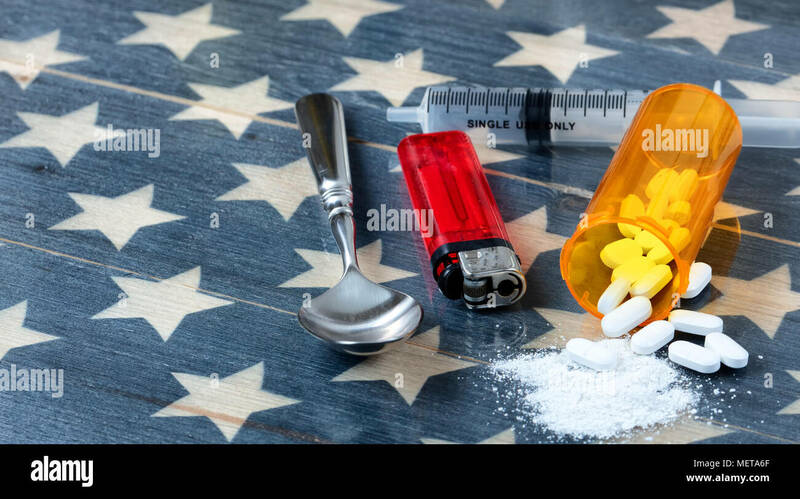 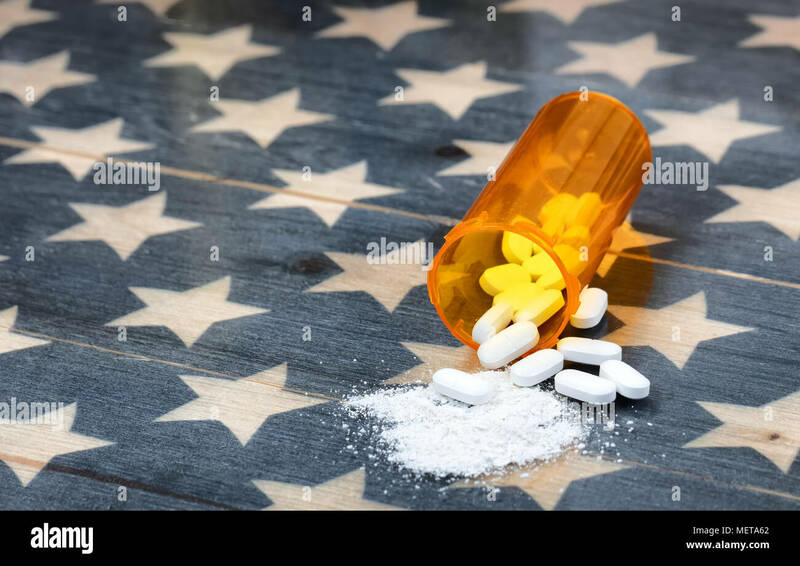 Hydrocodone Pills and Prescription Bottles Under Spot Light. 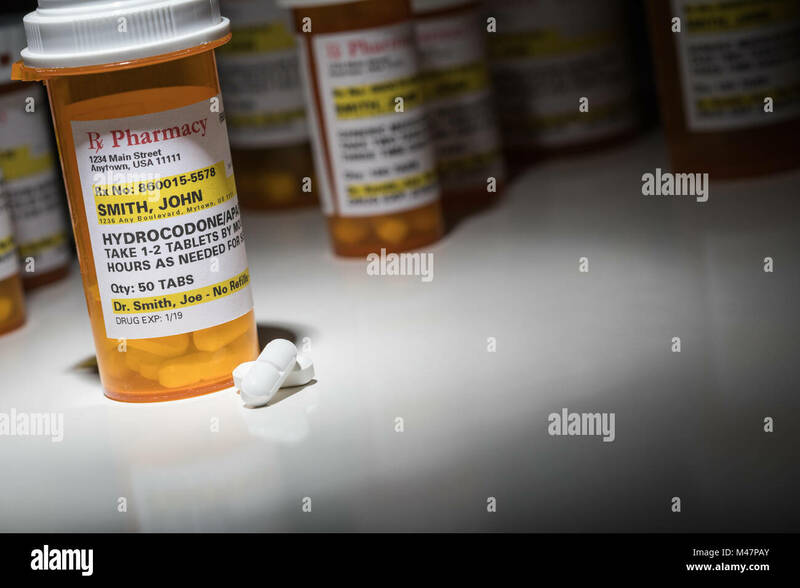 WA17033-00...WASHINGTON - Acetaminophen Hydrocodone pills spilling out of a bottle. 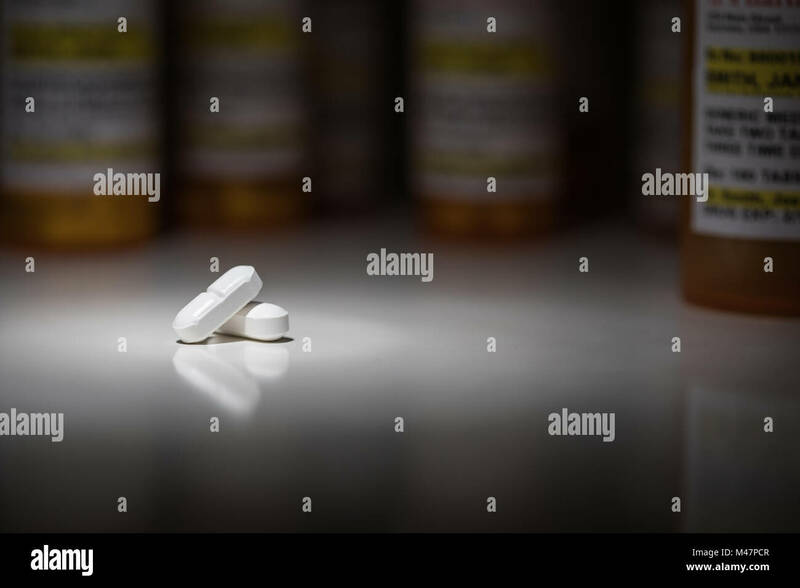 WA17034-00...WASHINGTON - Acetaminophen Hydrocodone pills spilling out of a bottle. 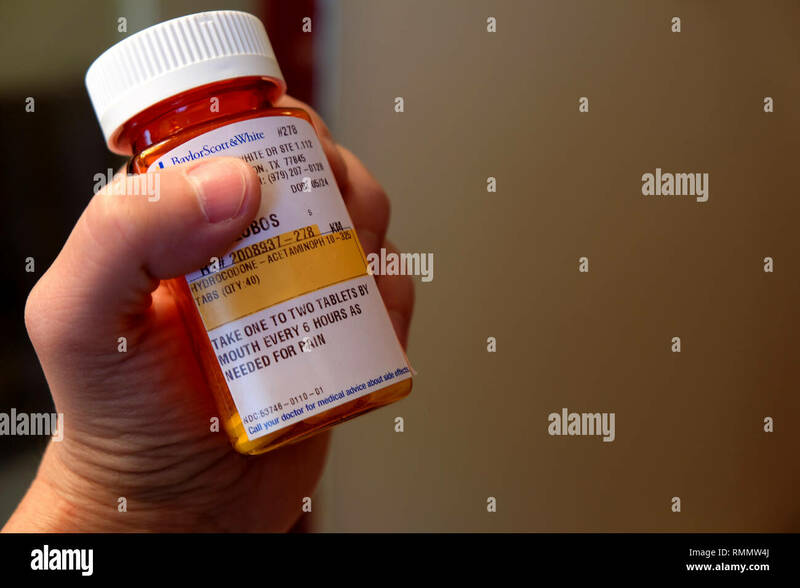 WA17036-00...WASHINGTON - Acetaminophen Hydrocodone pills spilling out of a bottle. 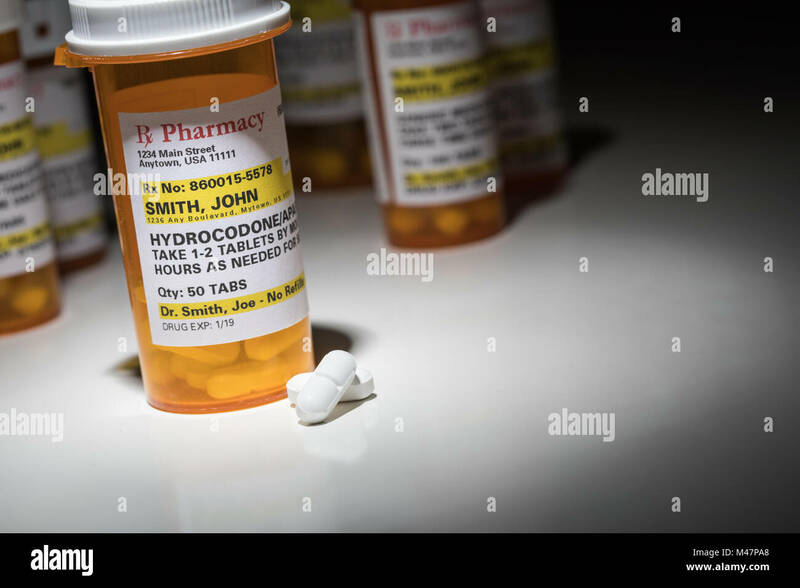 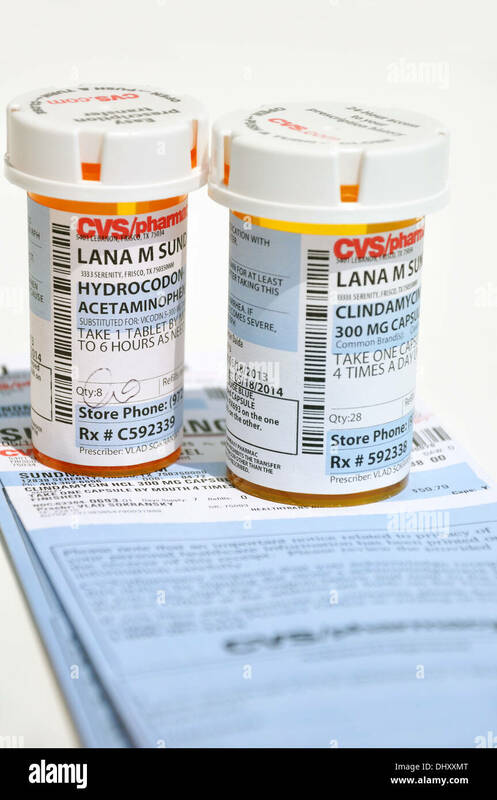 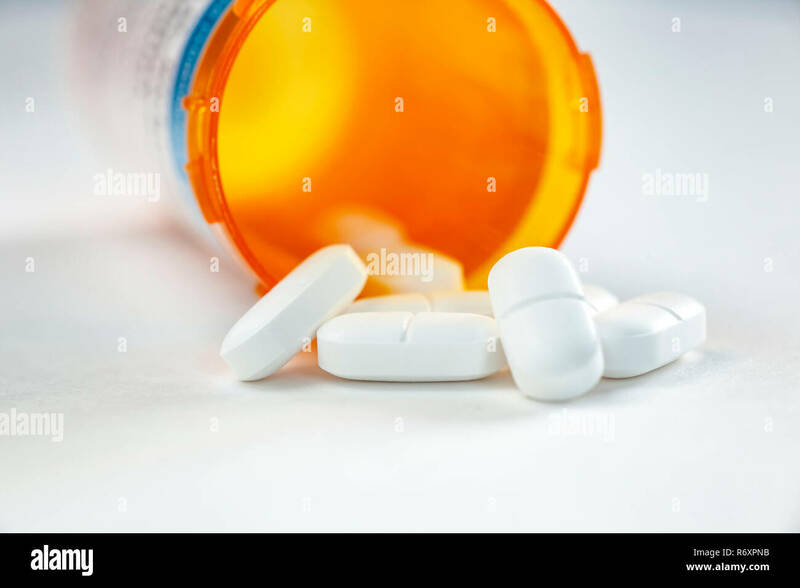 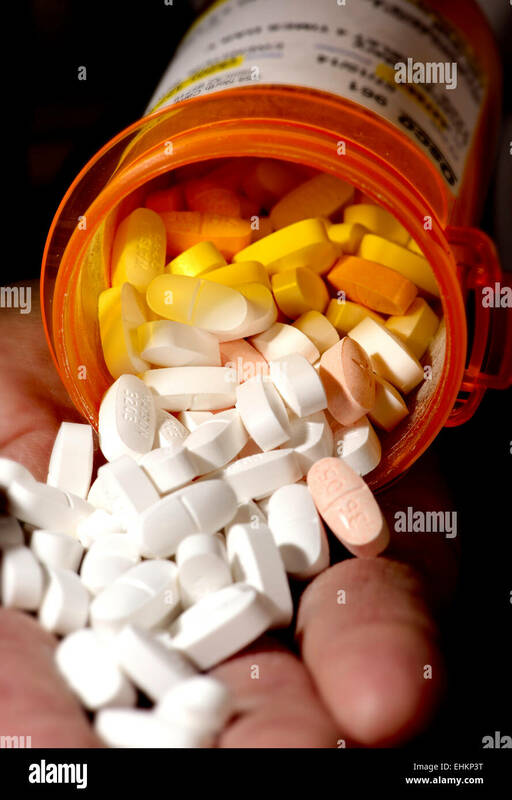 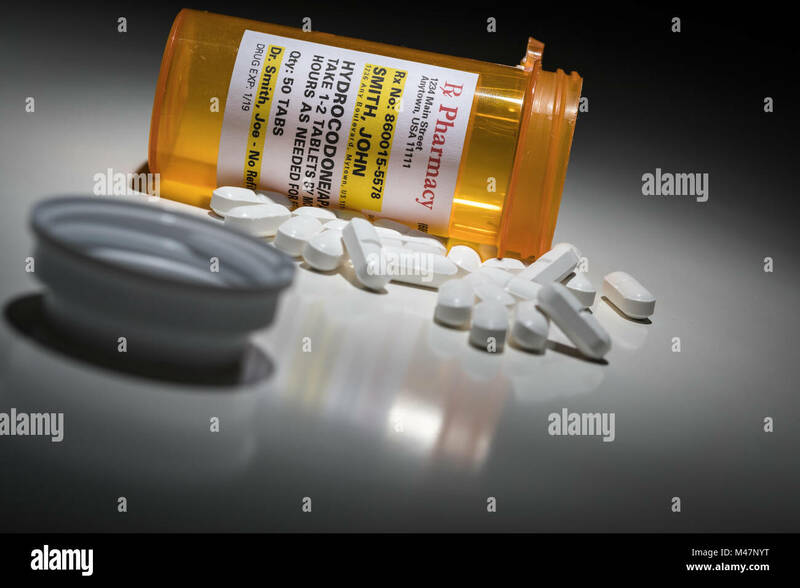 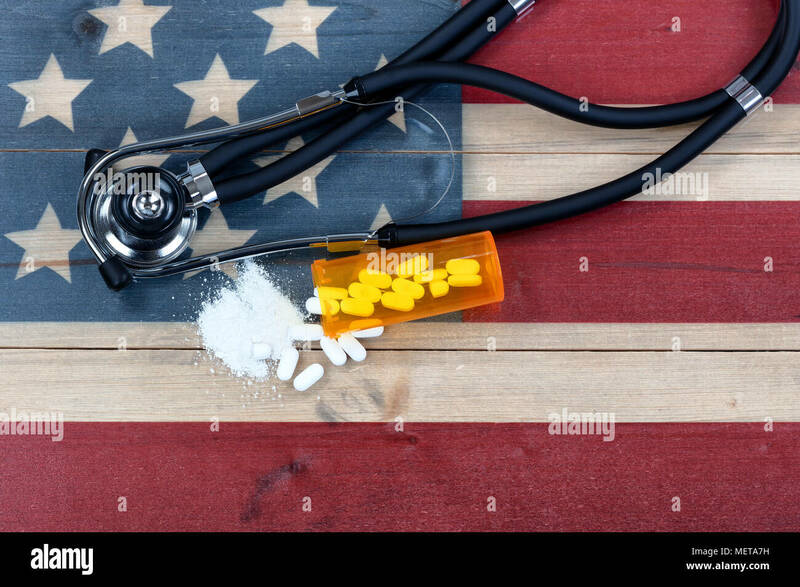 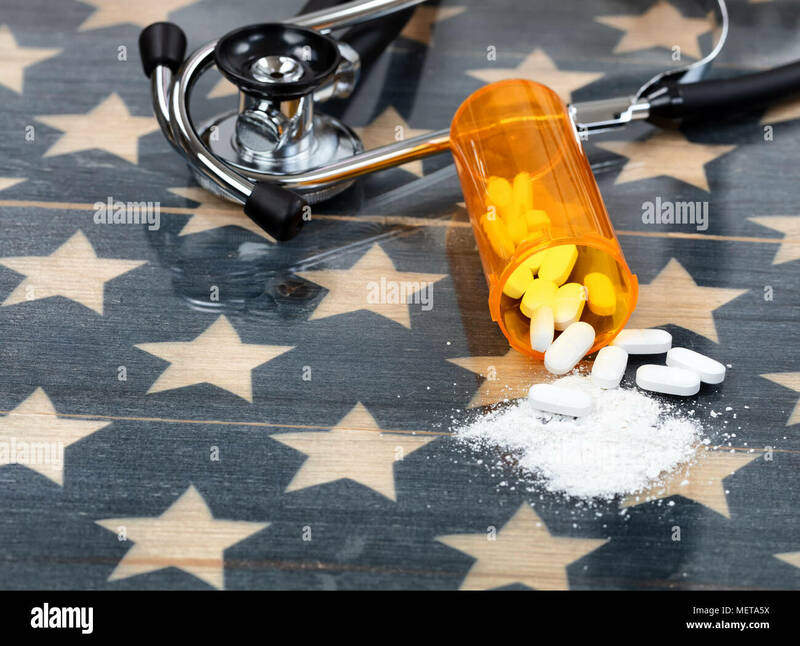 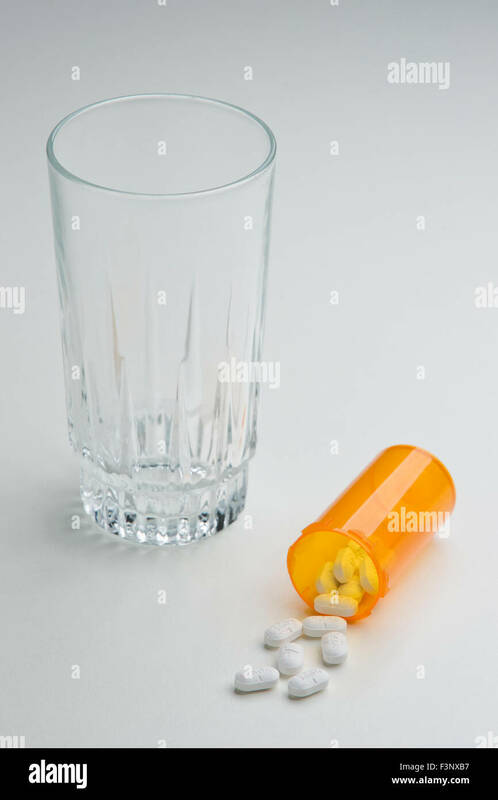 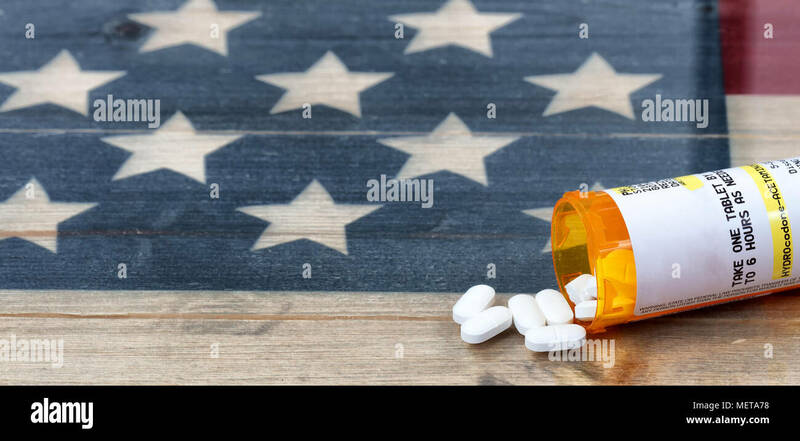 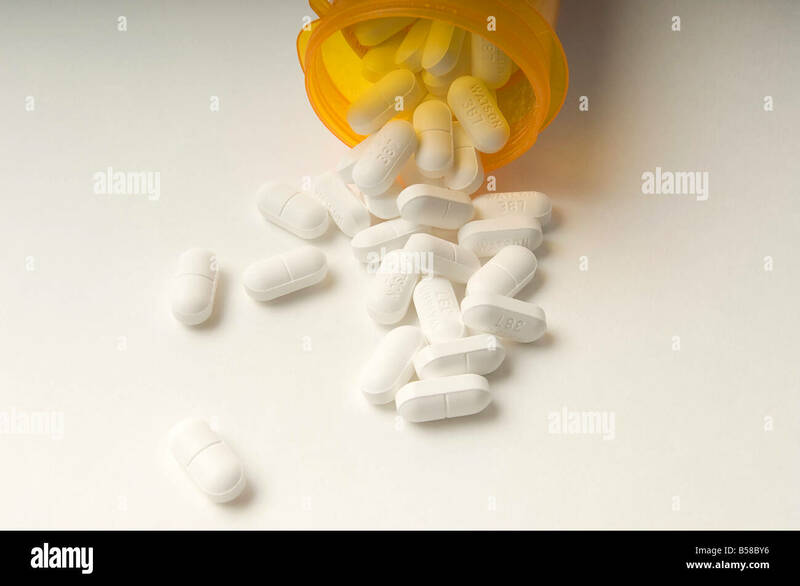 Hydrocodone Pills and Prescription Bottles with Non Proprietary Label. 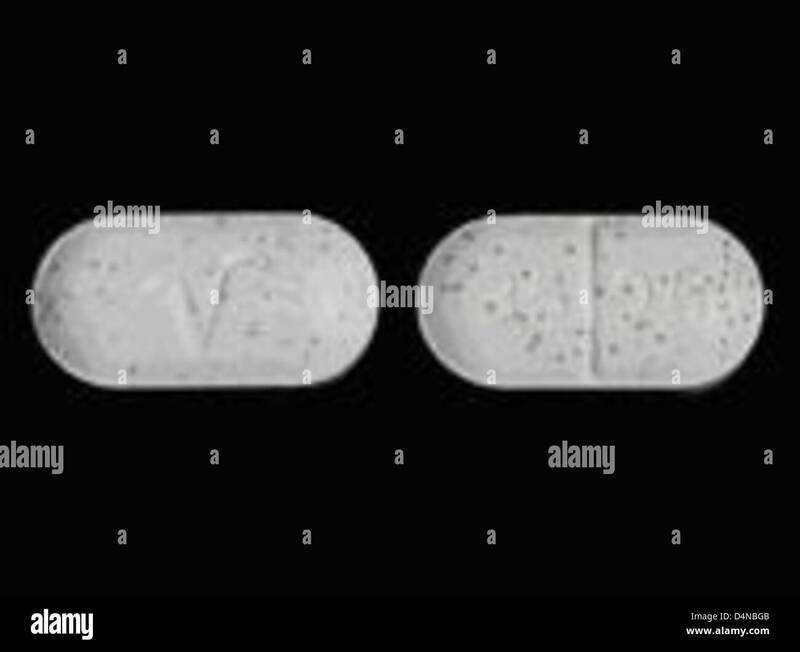 No model release required - contains ficticious information. 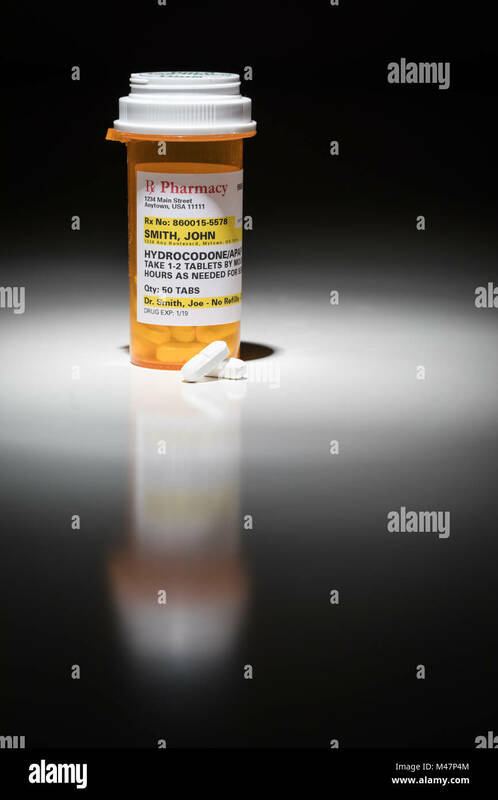 WA17037-00...WASHINGTON - Acetaminophen Hydrocodone pills spilling out of a bottle. 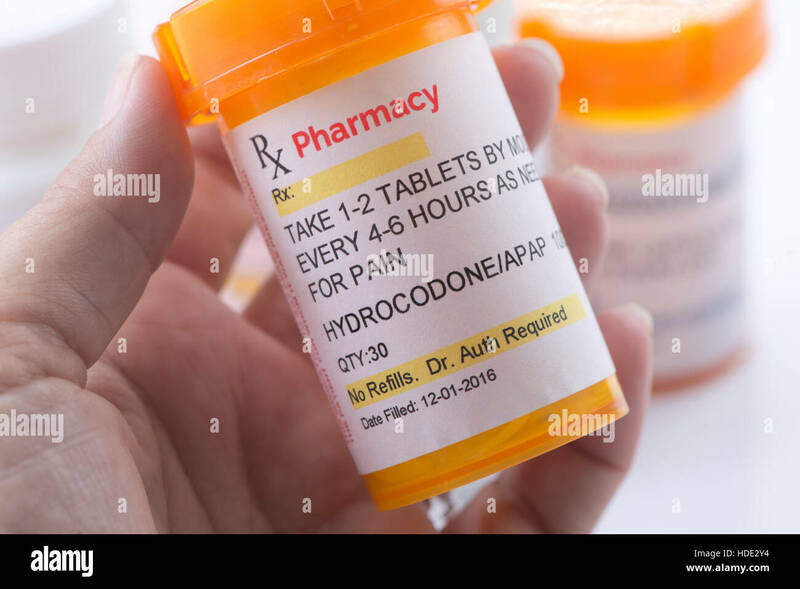 Hydrocodone Pills and Prescription Bottle with Non Proprietary Label. 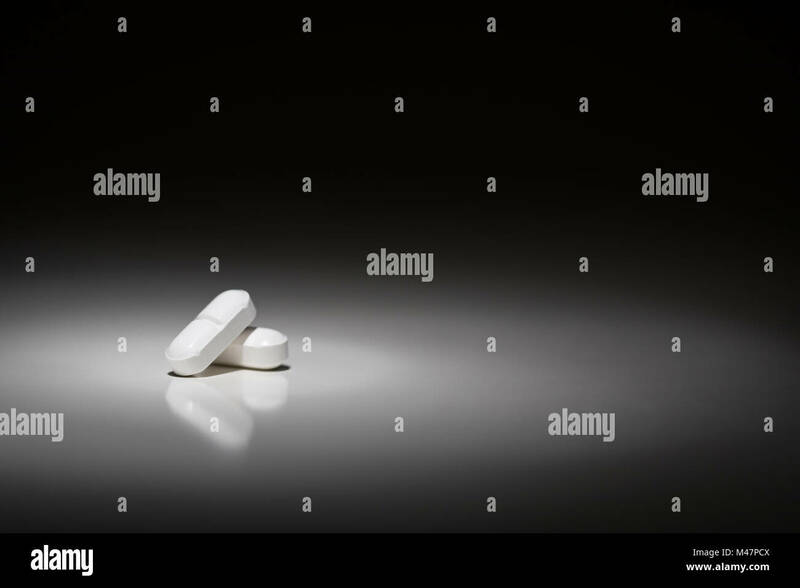 No model release required - contains ficticious information. 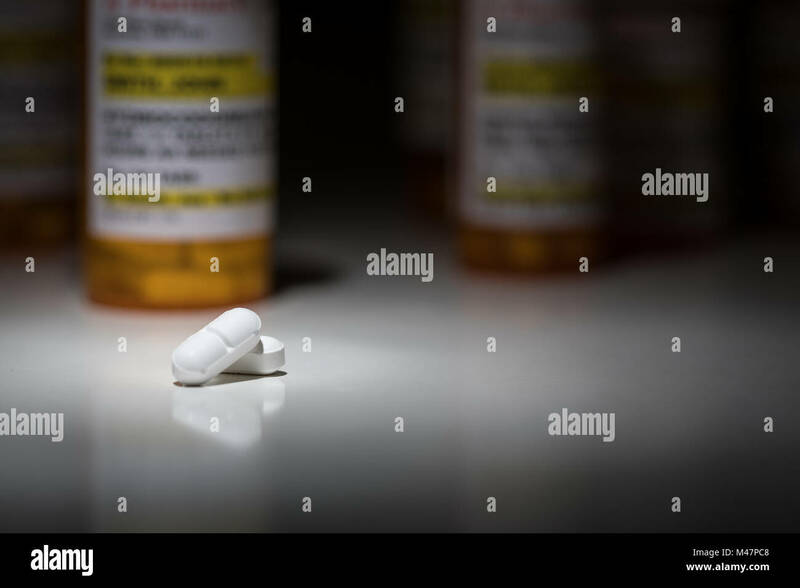 WA17038-00...WASHINGTON - Acetaminophen Hydrocodone pills spilling out of a bottle. 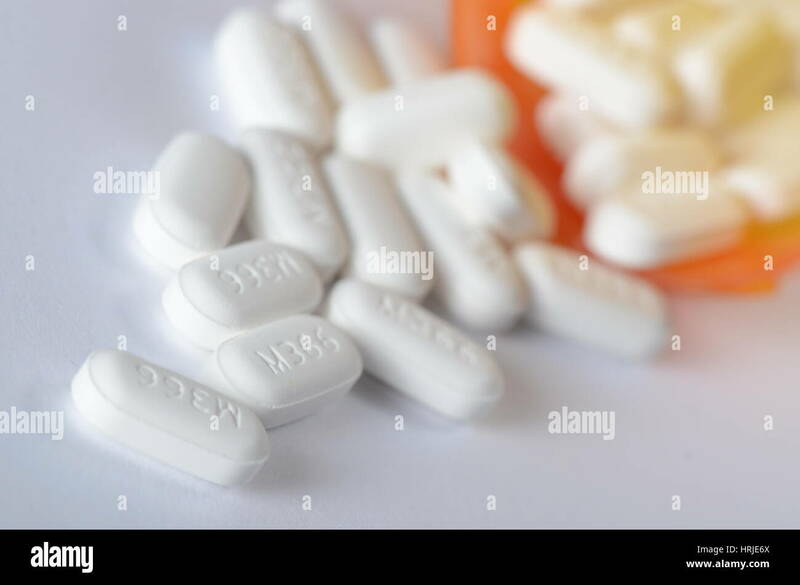 WA17035-00...WASHINGTON - Acetaminophen Hydrocodone pills spilling out of a bottle. 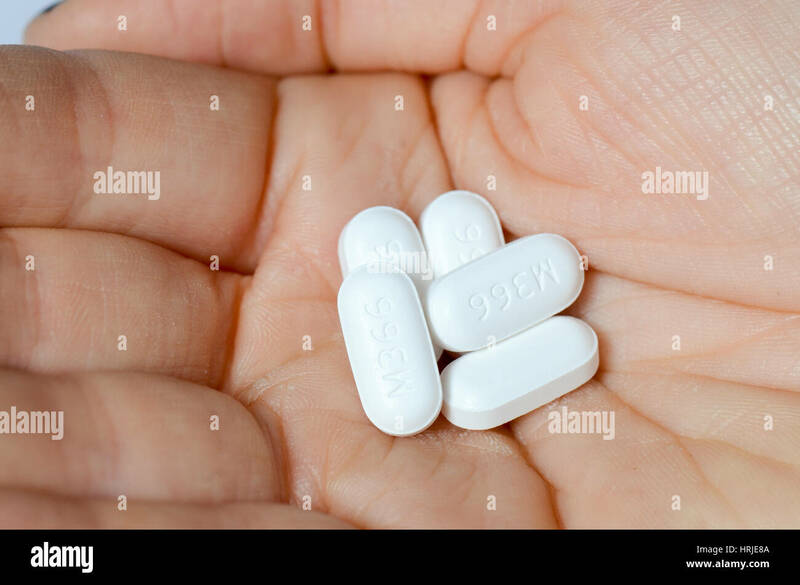 WA17039-00...WASHINGTON - Acetaminophen Hydrocodone pills spilling out of a bottle on to a hand.